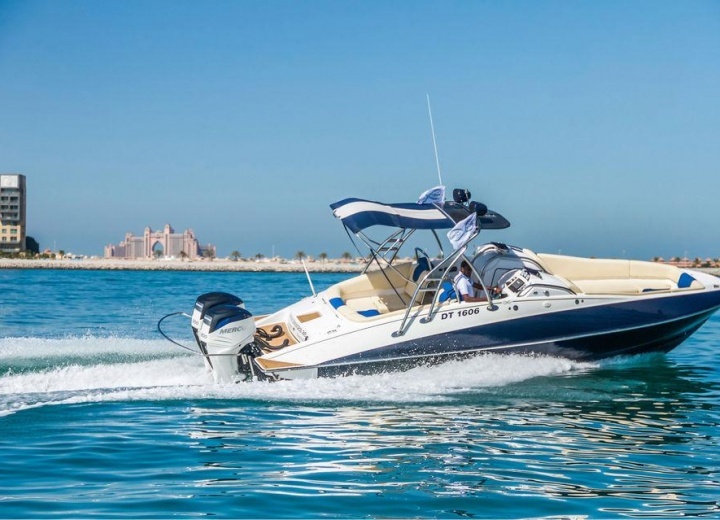 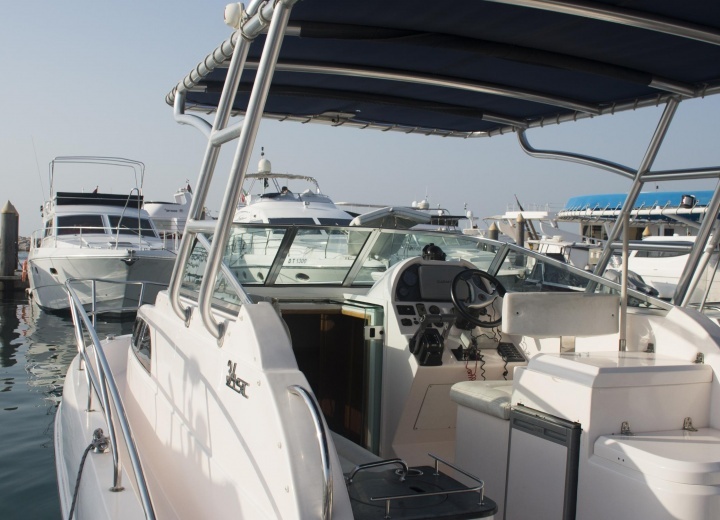 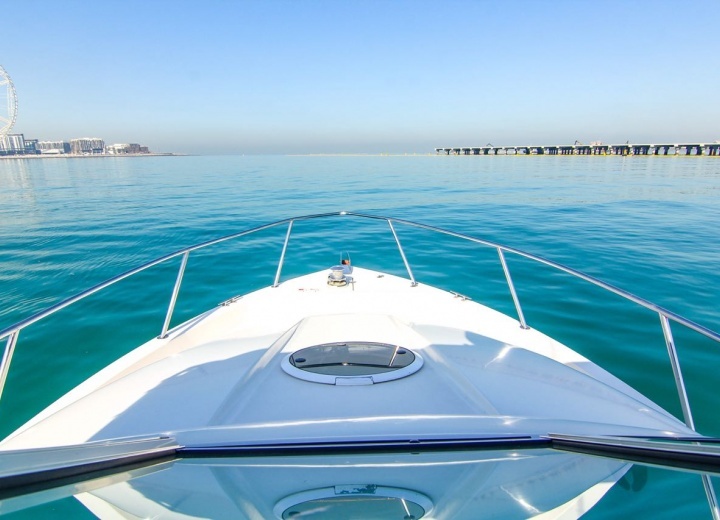 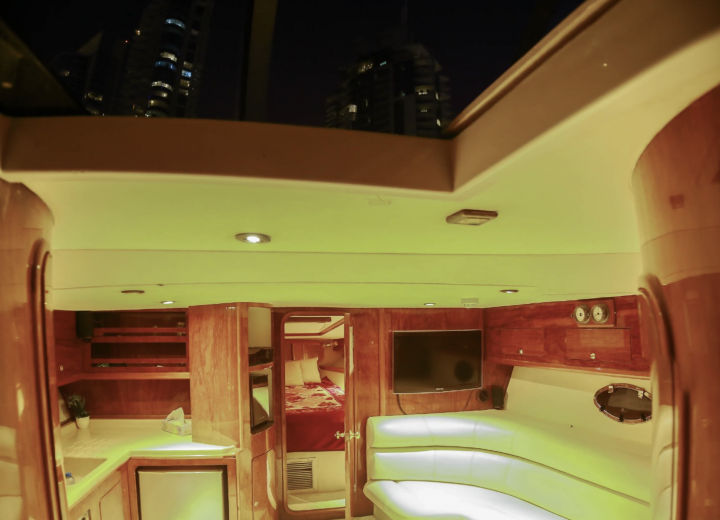 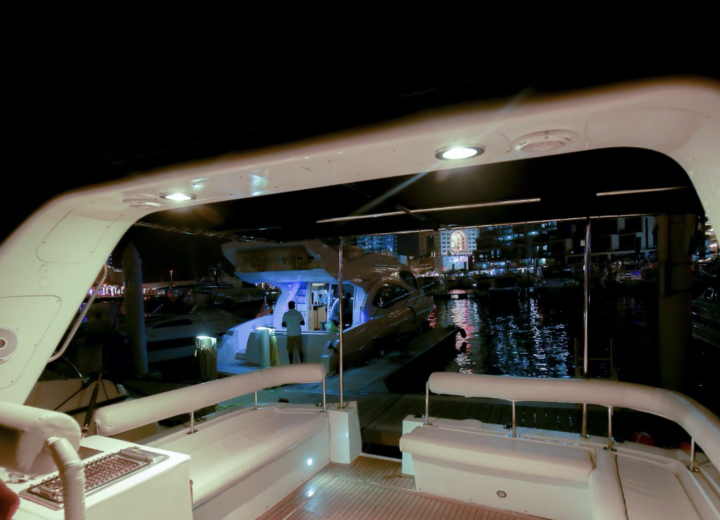 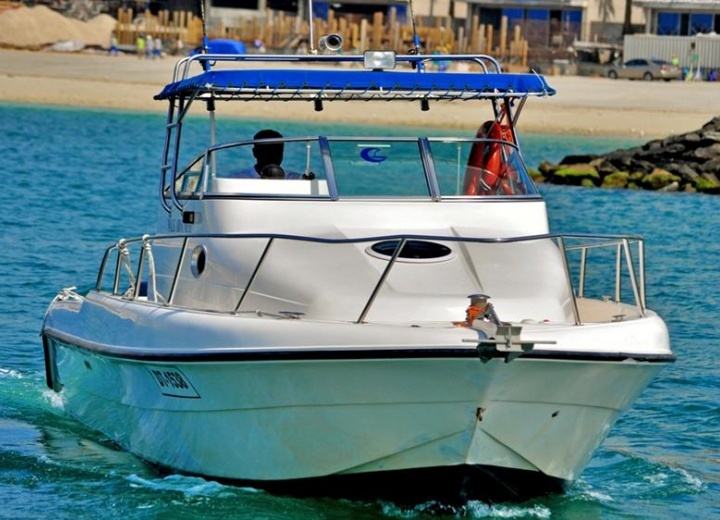 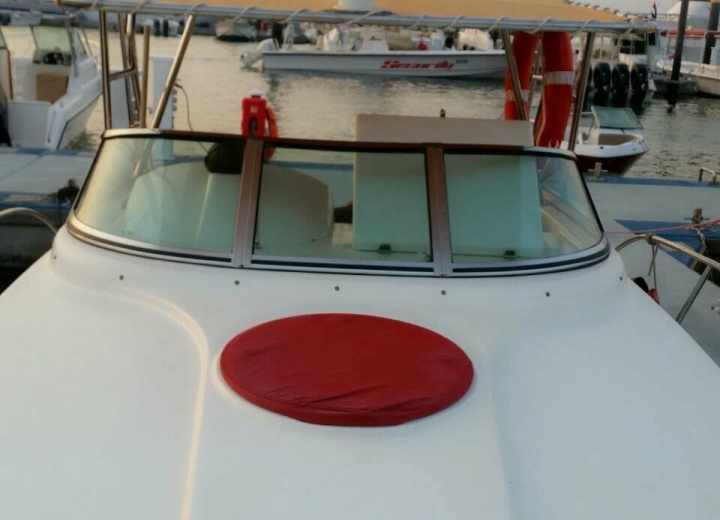 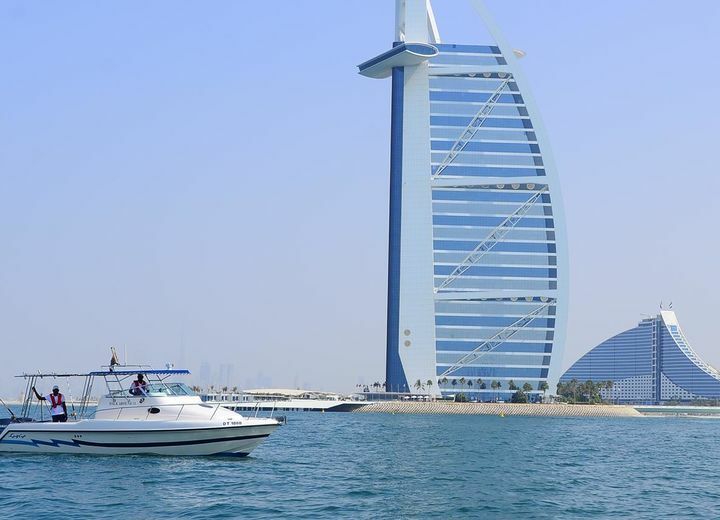 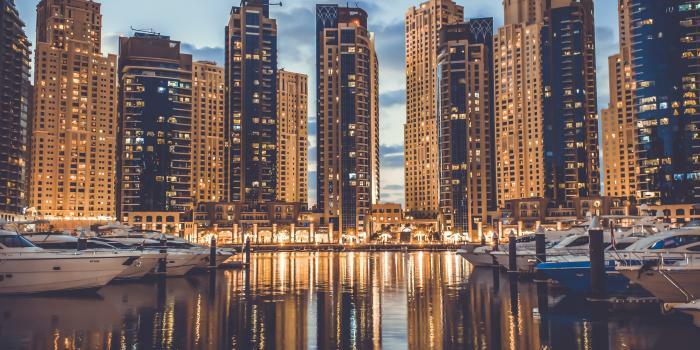 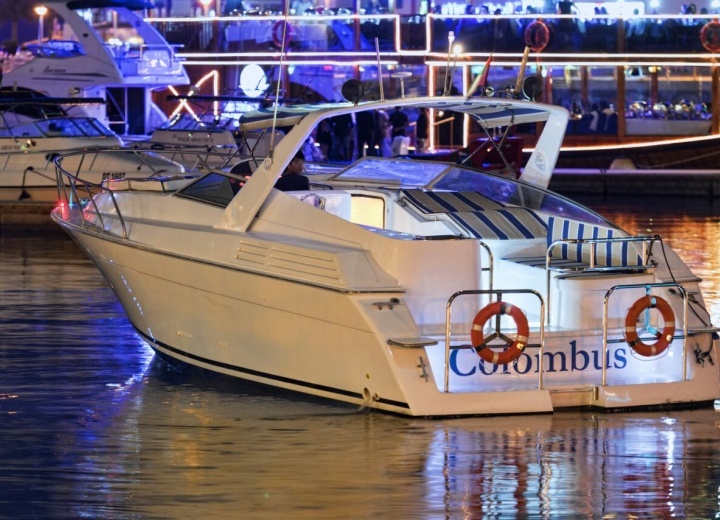 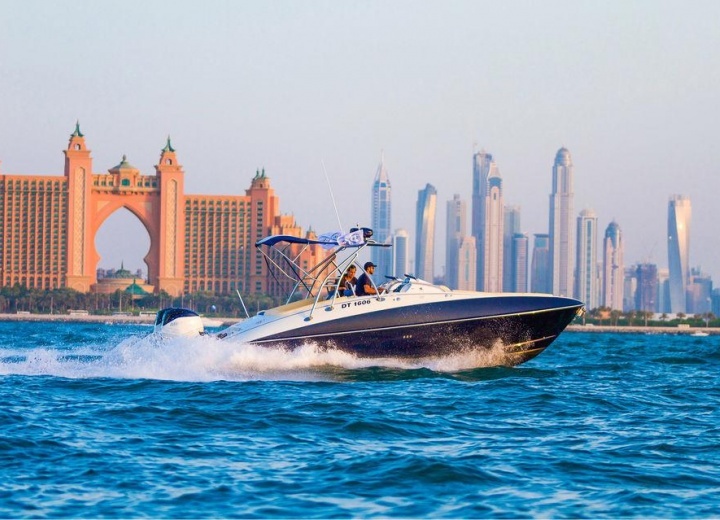 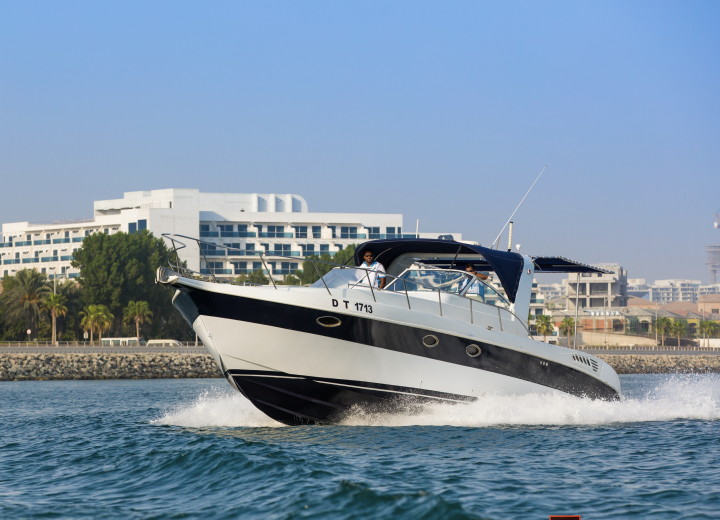 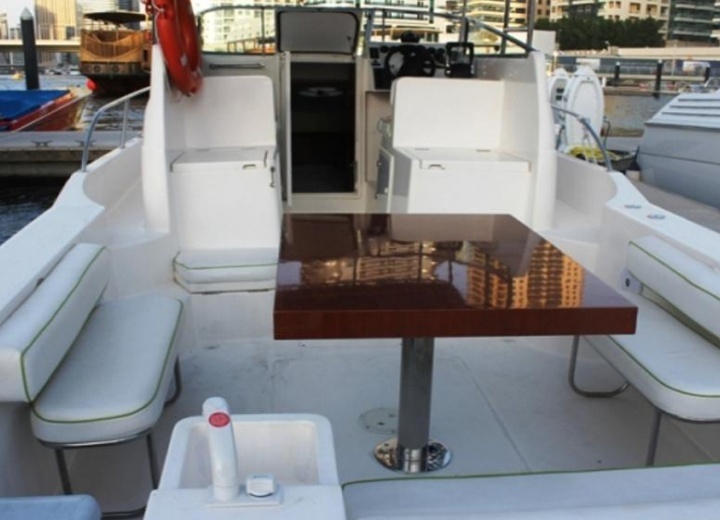 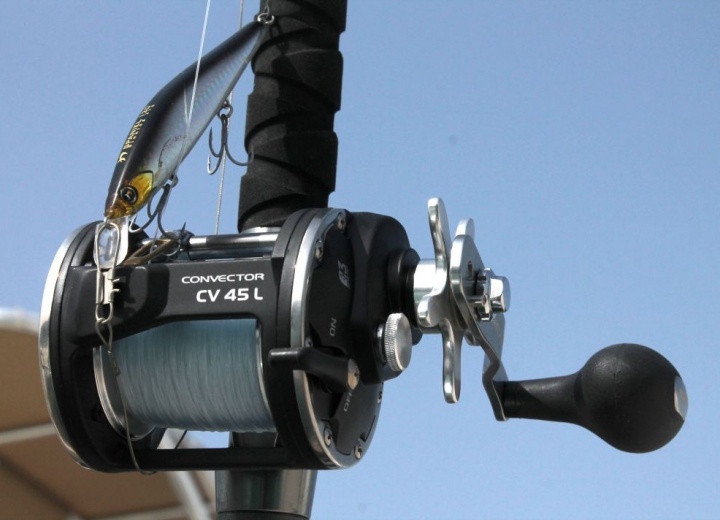 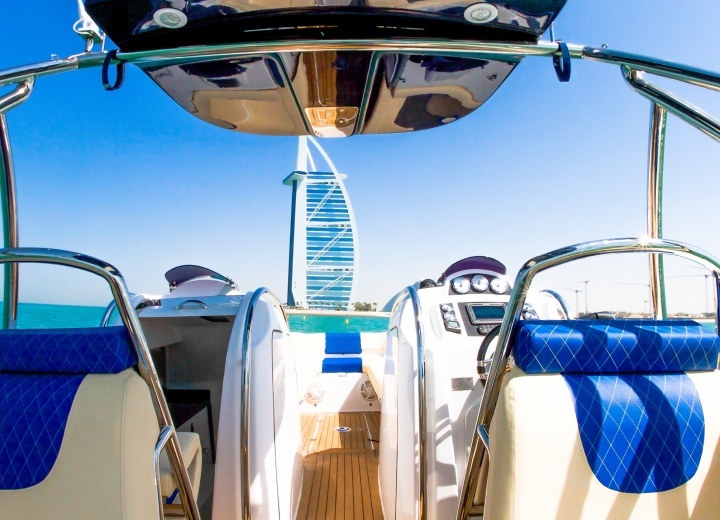 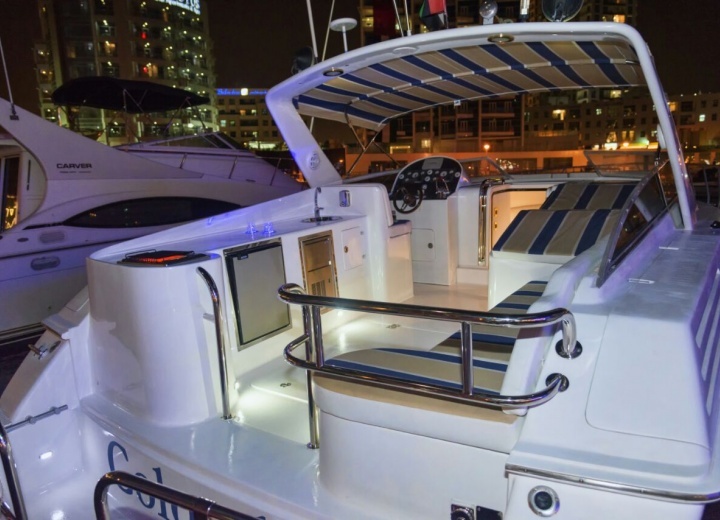 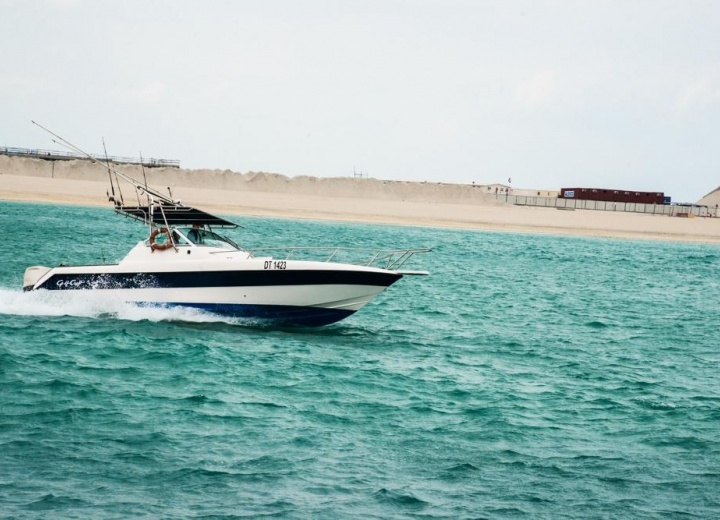 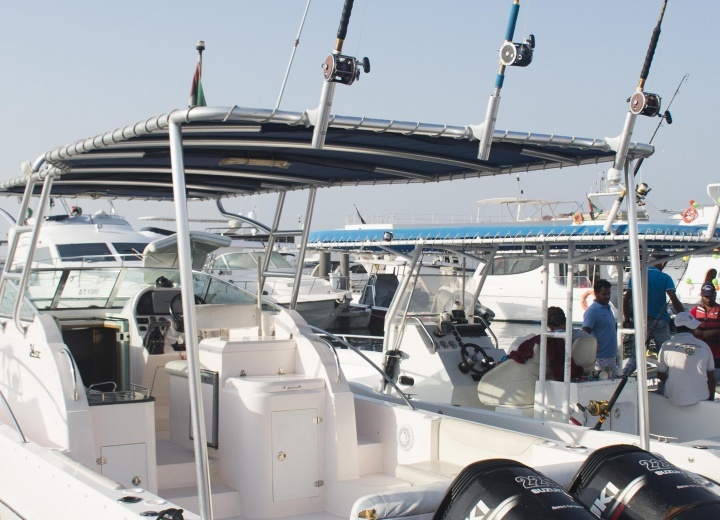 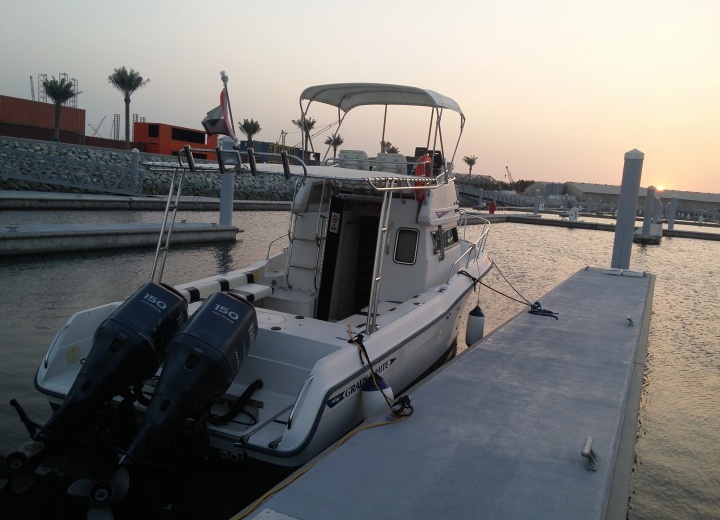 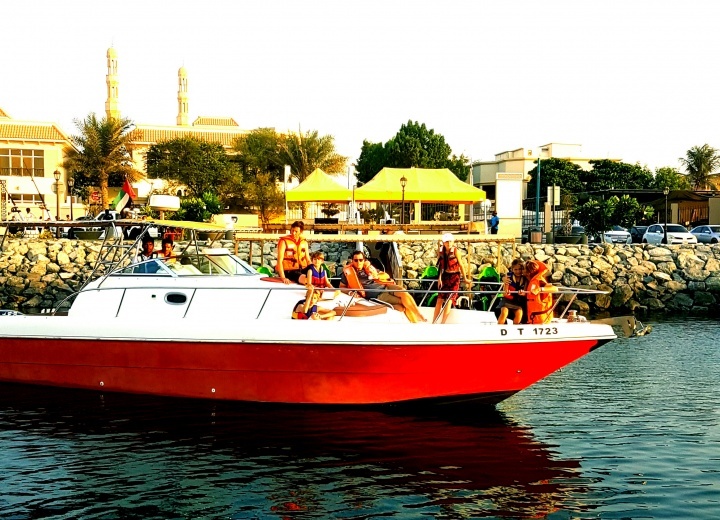 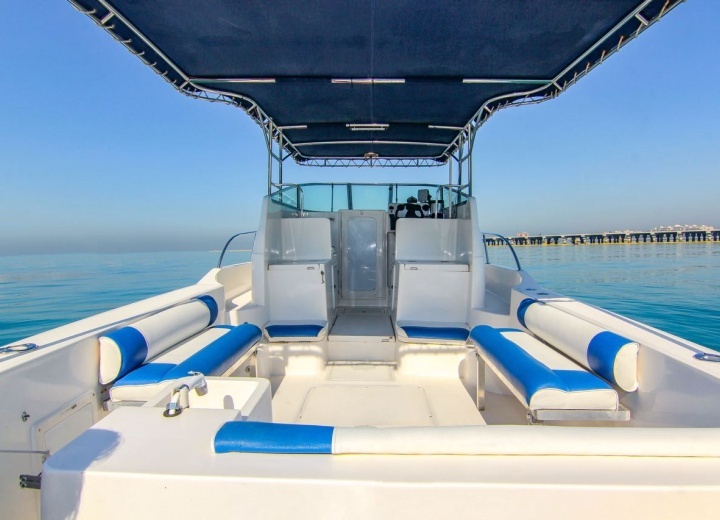 Yacht & boat rental for a day in Dubai - Book Online! 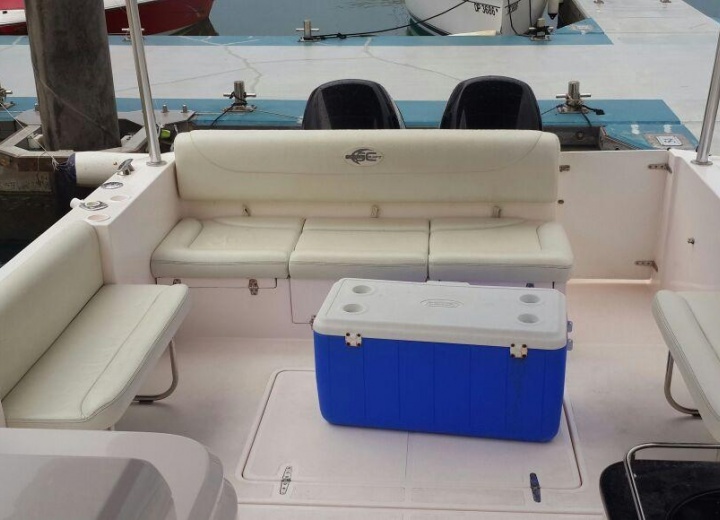 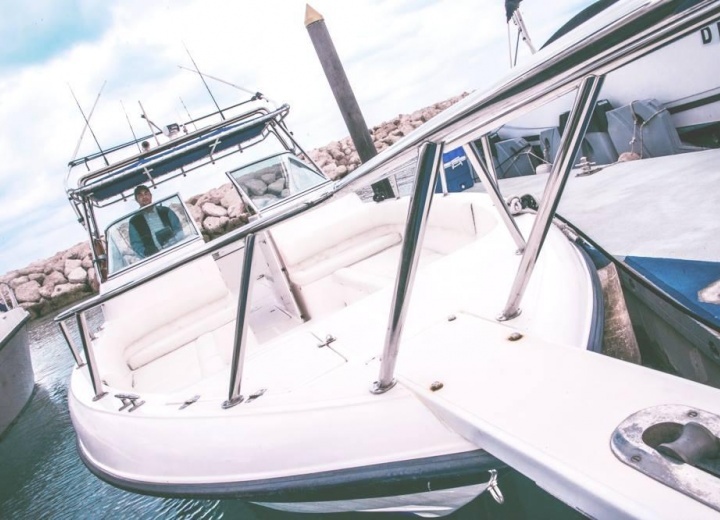 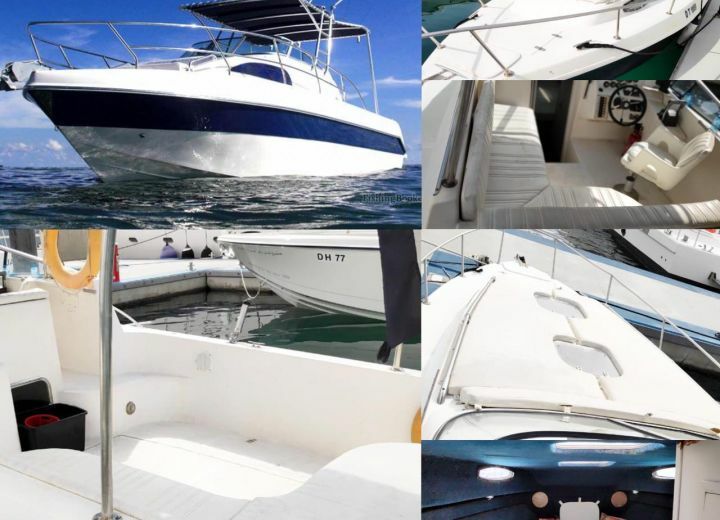 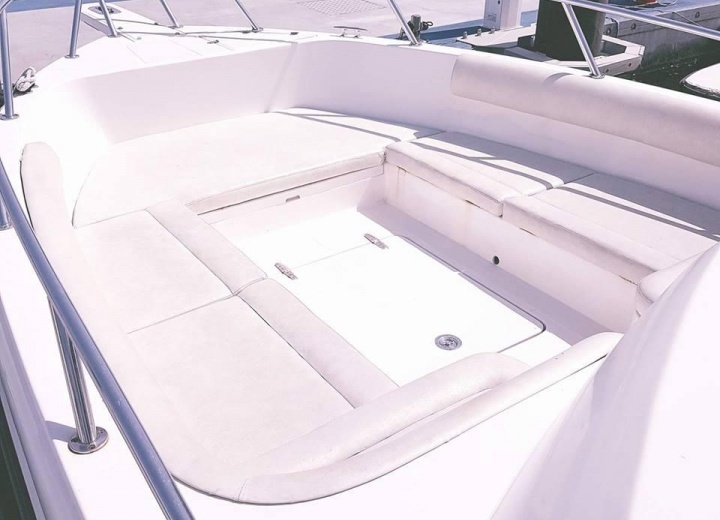 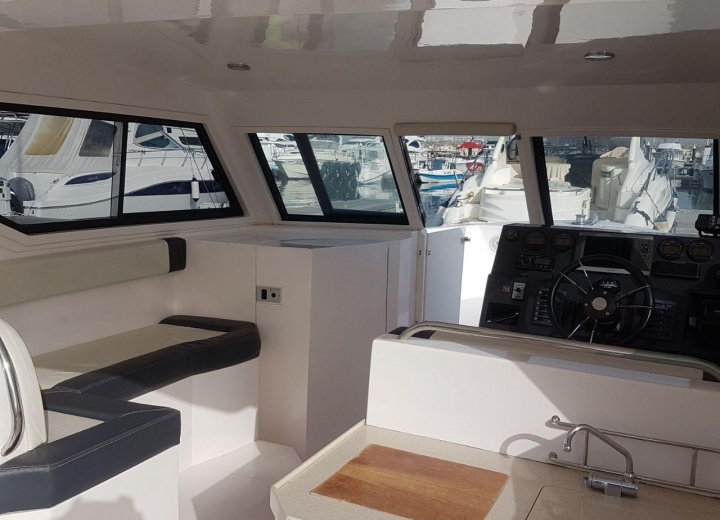 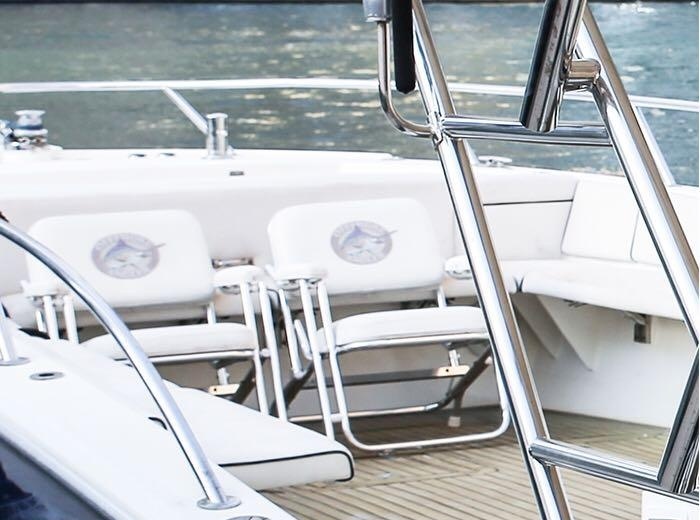 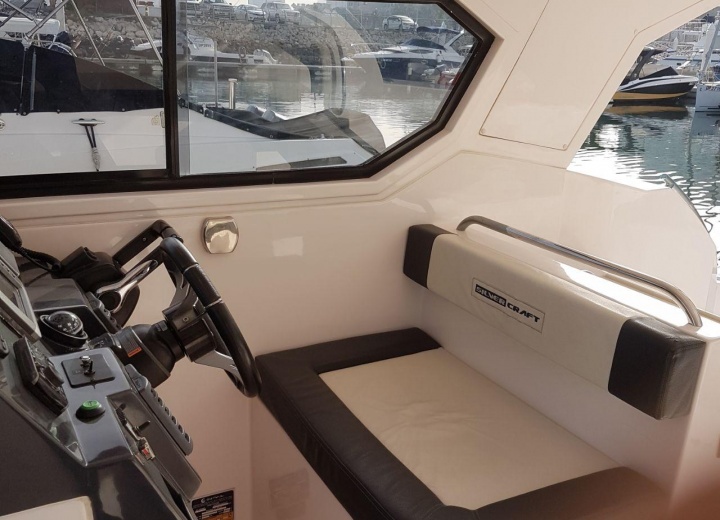 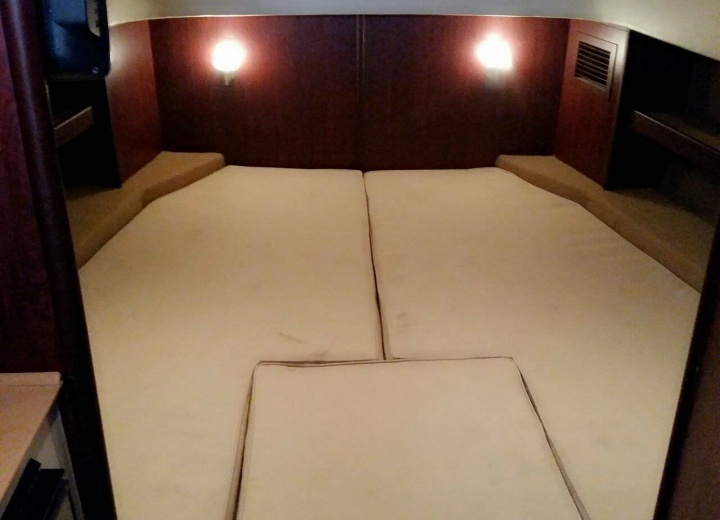 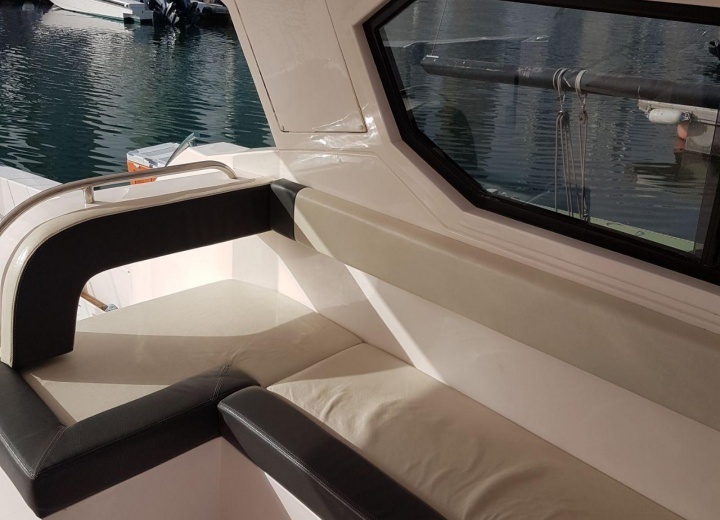 Book your boat for a day charter at CharterClick.com Spend the whole day on board of one of our luxury vessels and create an unforgettable experience for all your guests. 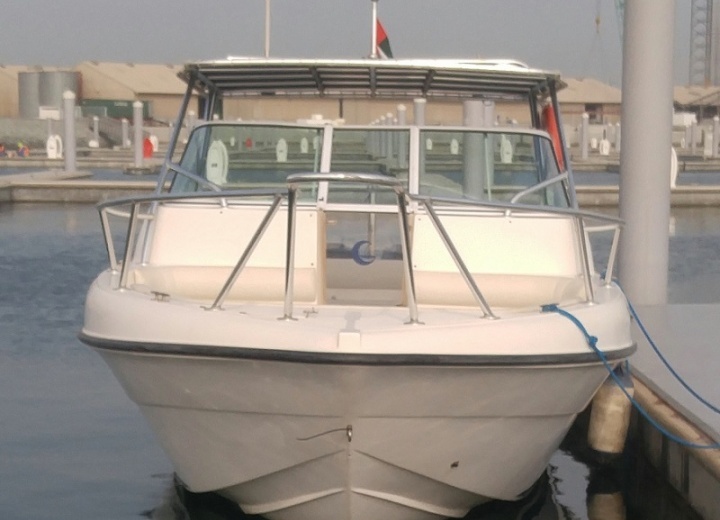 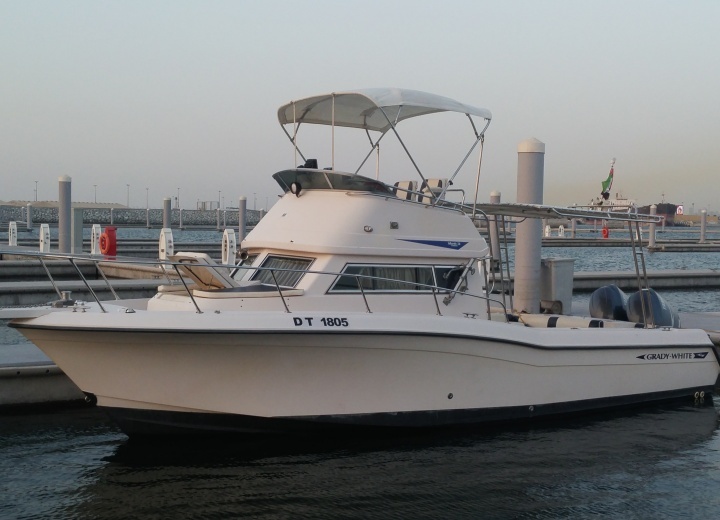 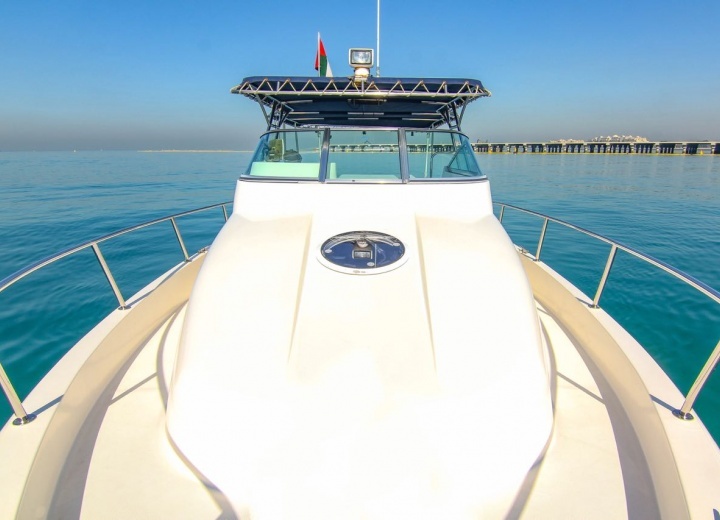 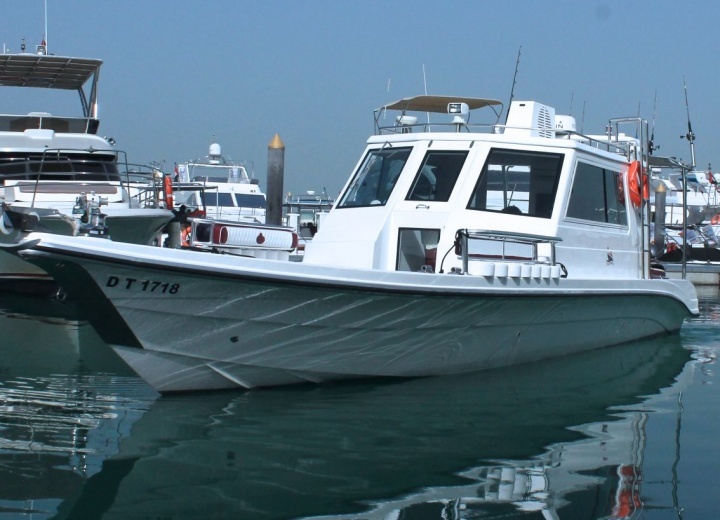 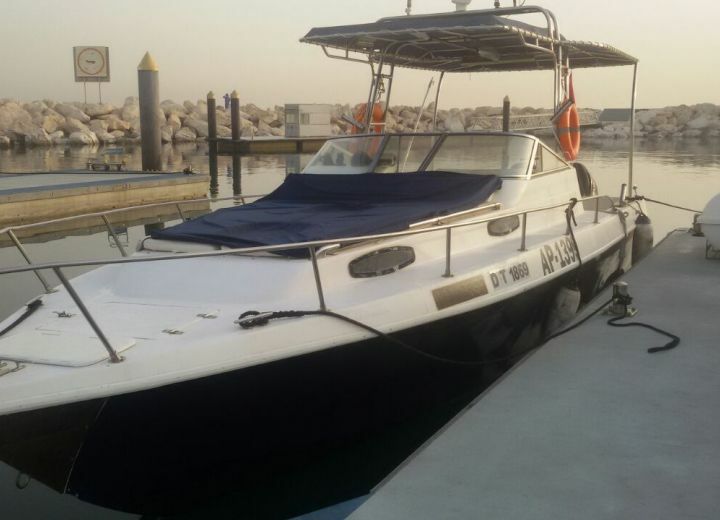 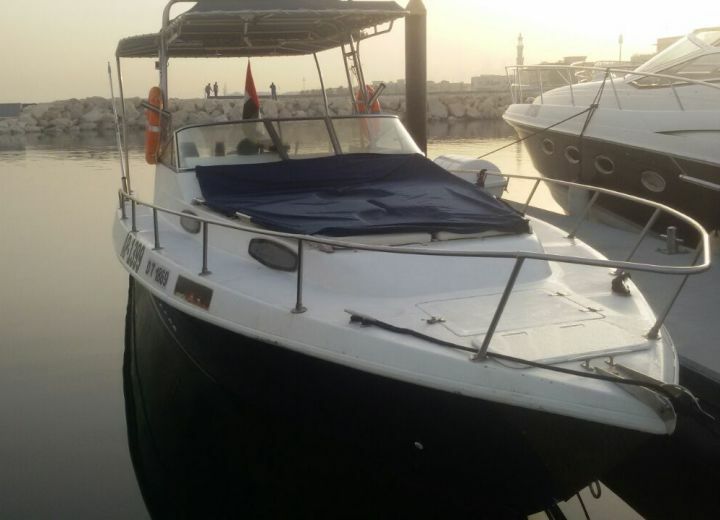 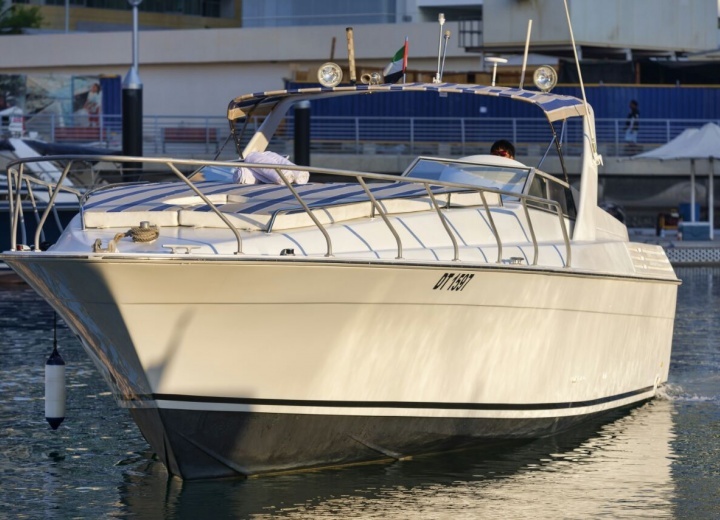 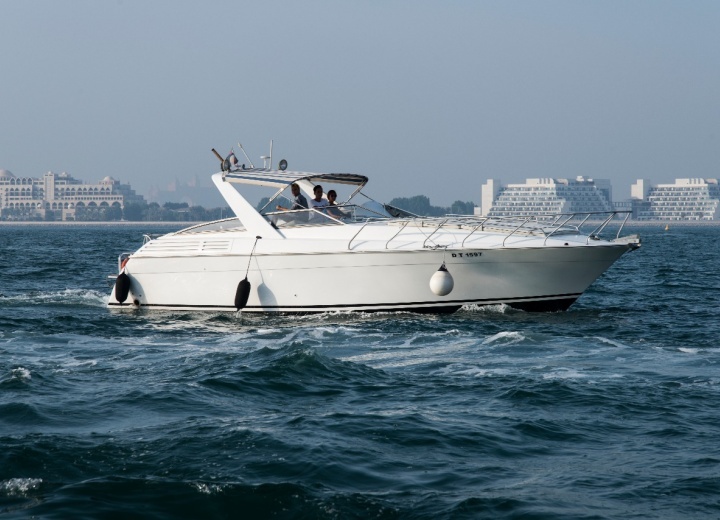 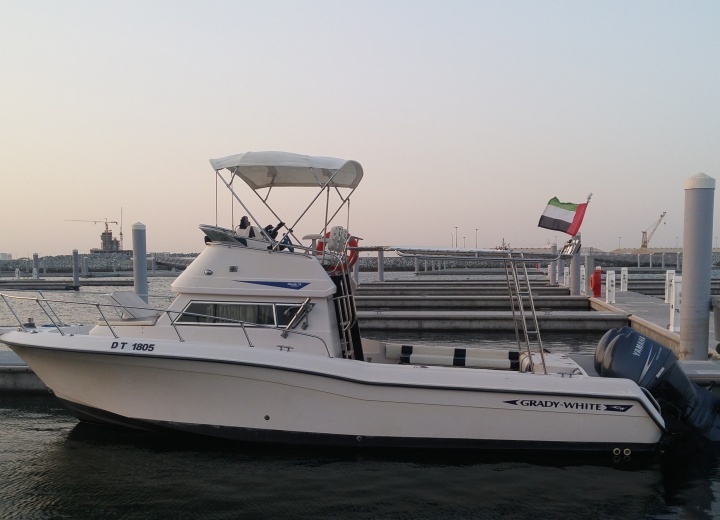 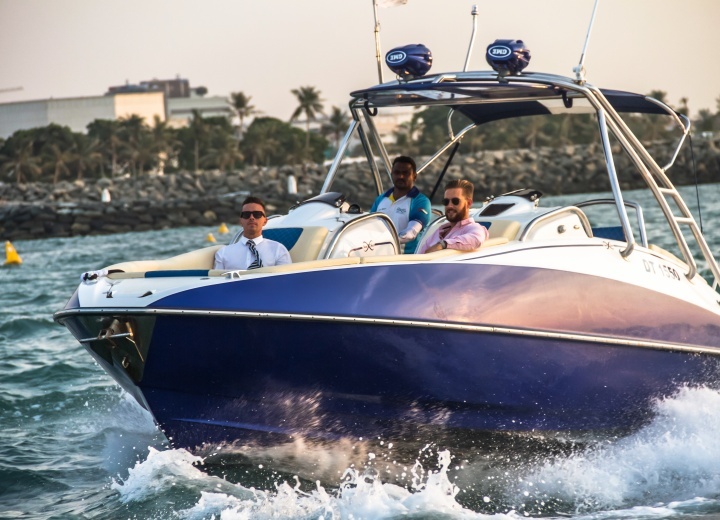 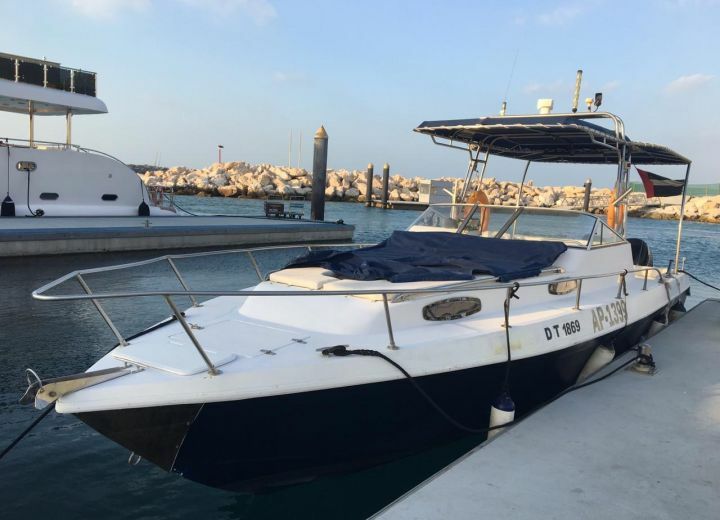 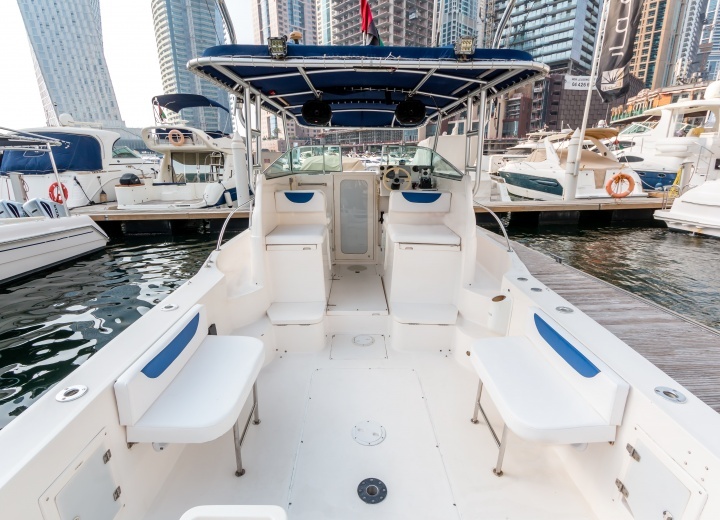 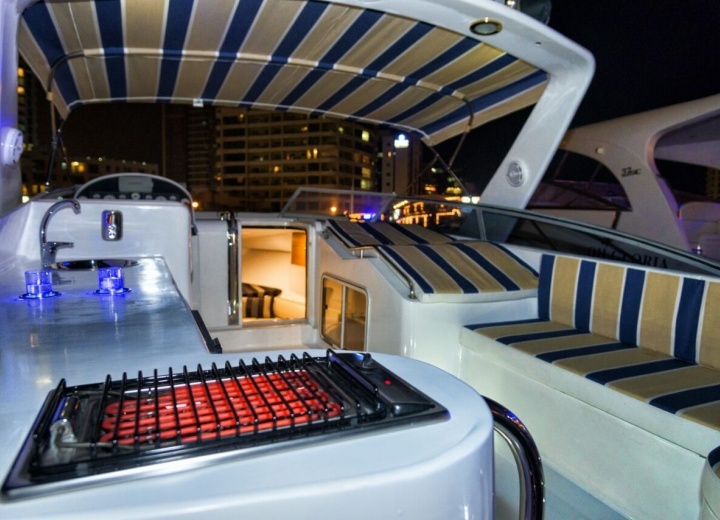 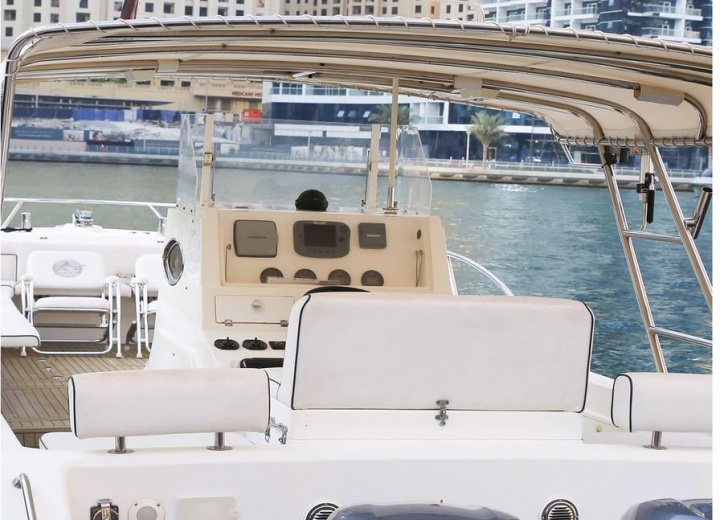 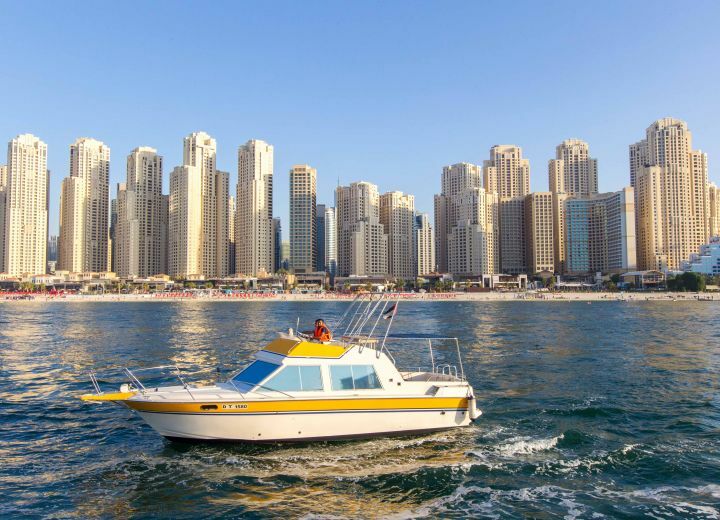 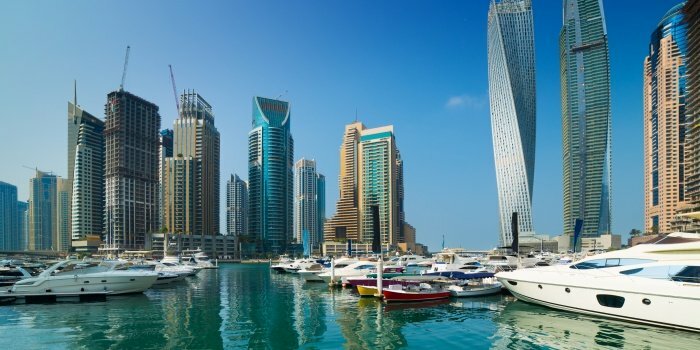 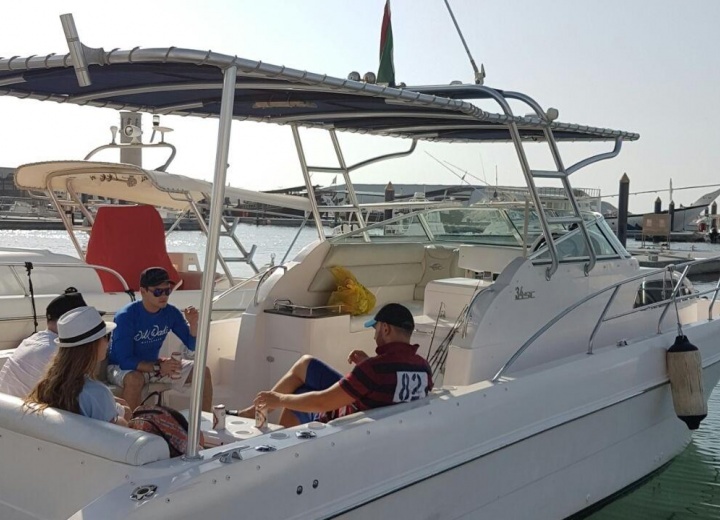 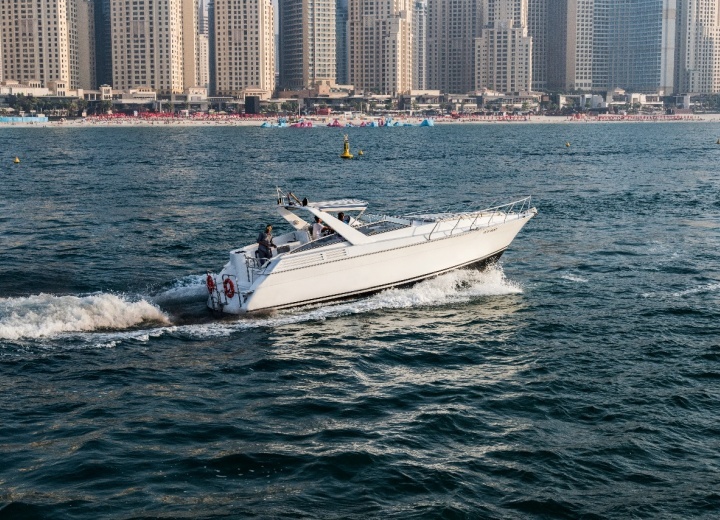 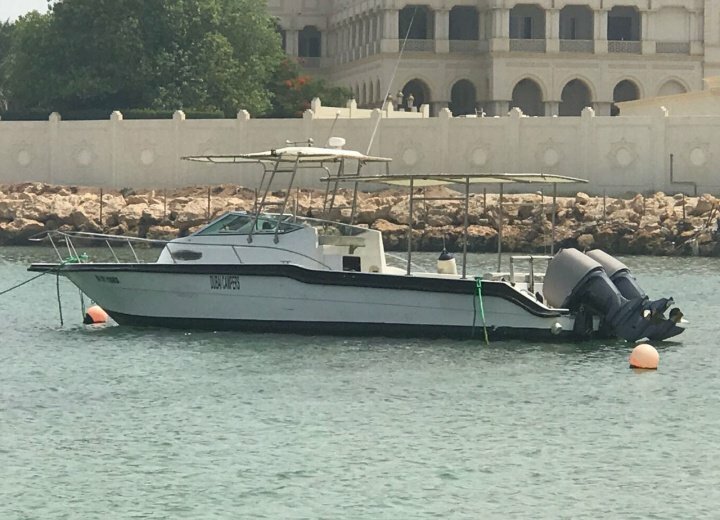 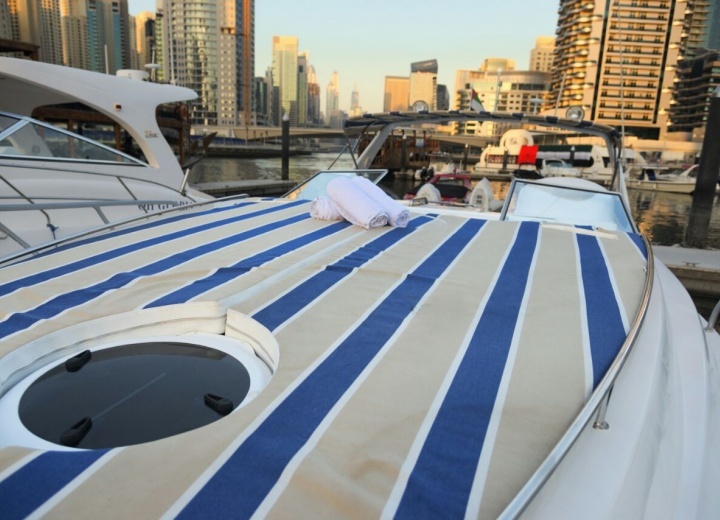 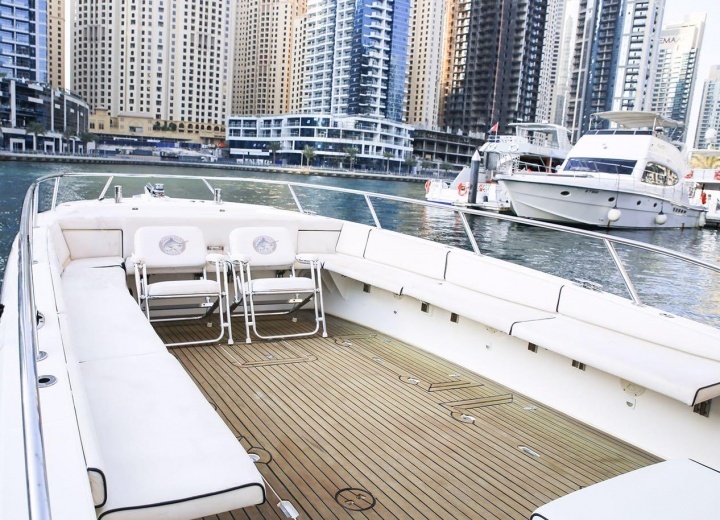 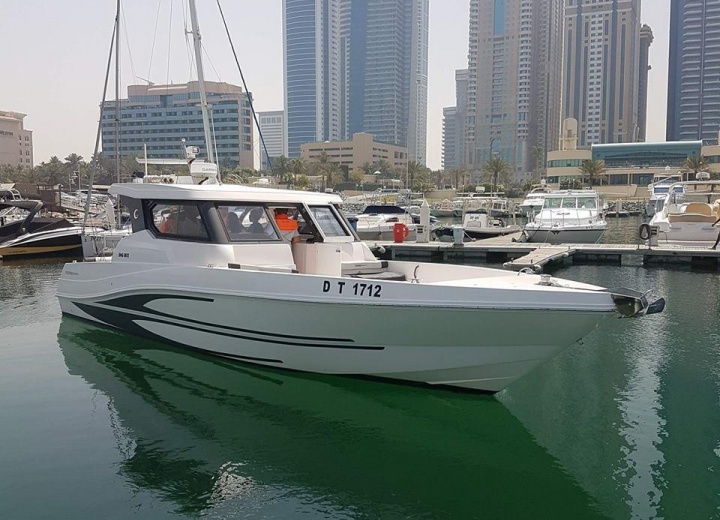 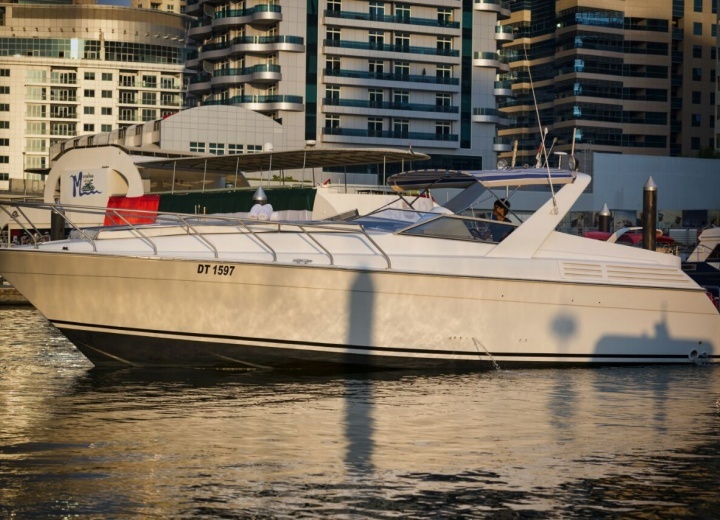 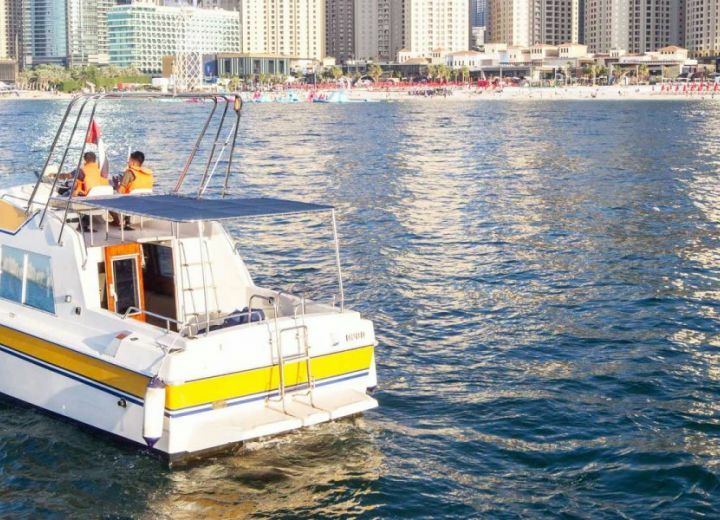 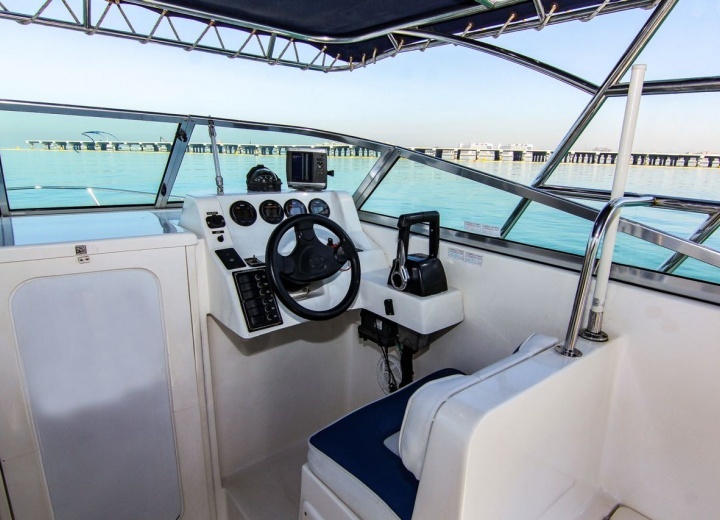 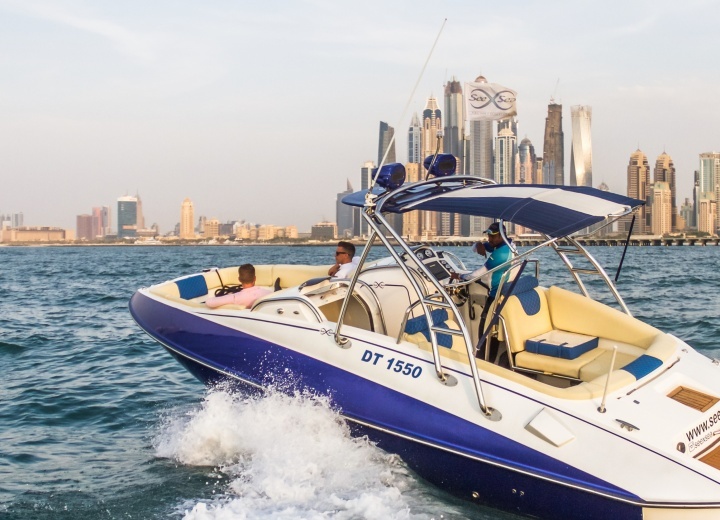 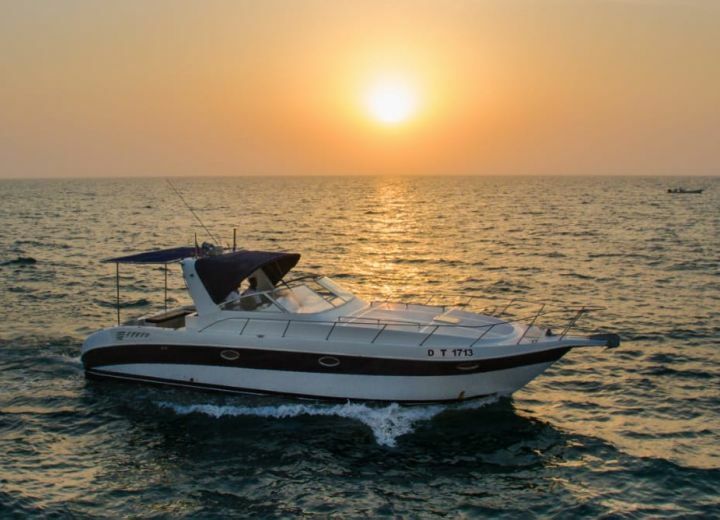 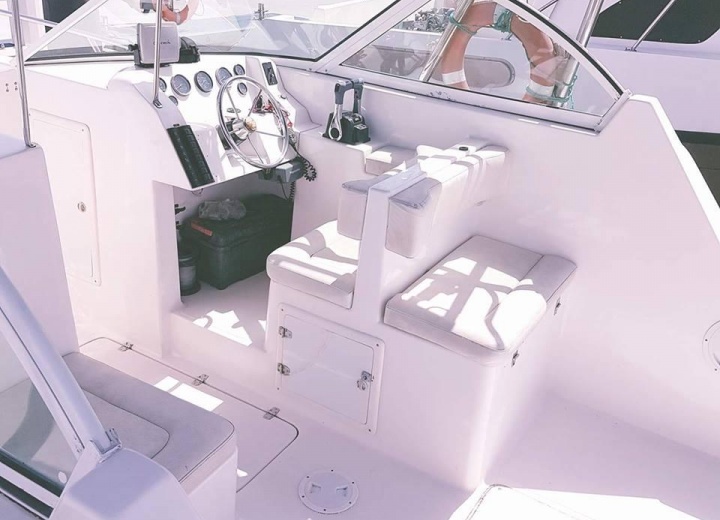 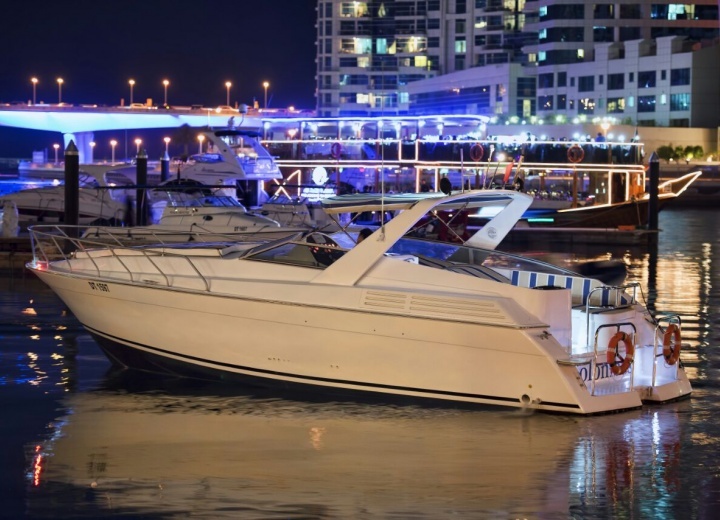 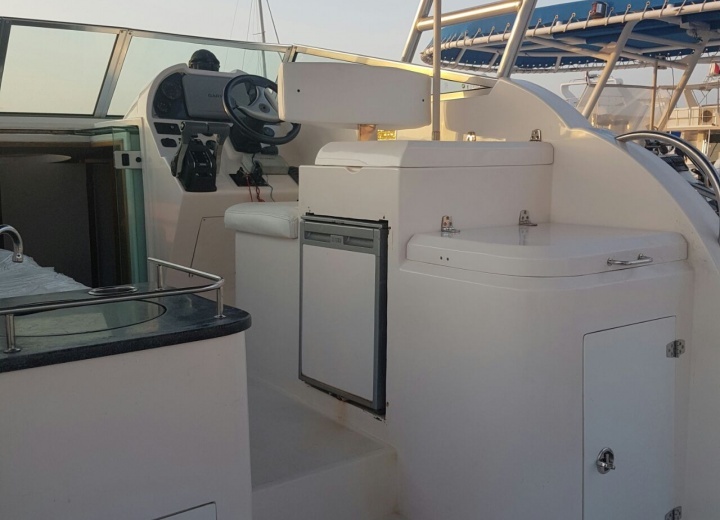 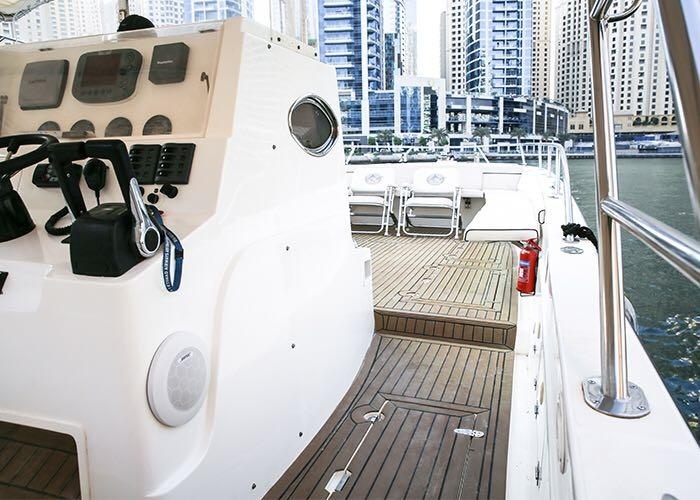 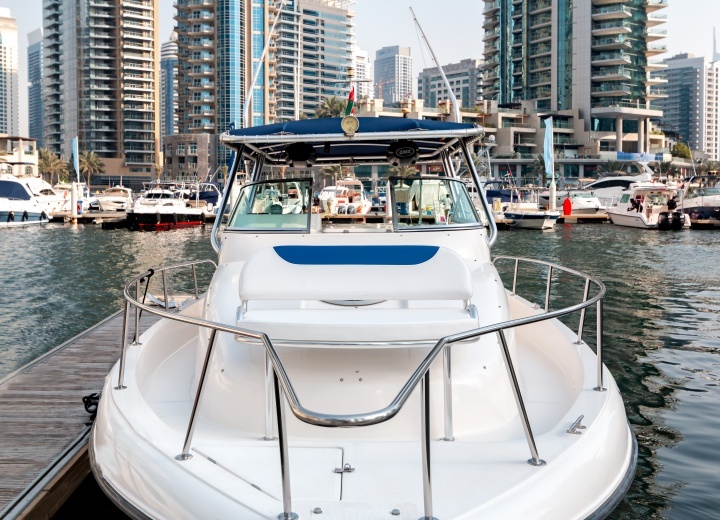 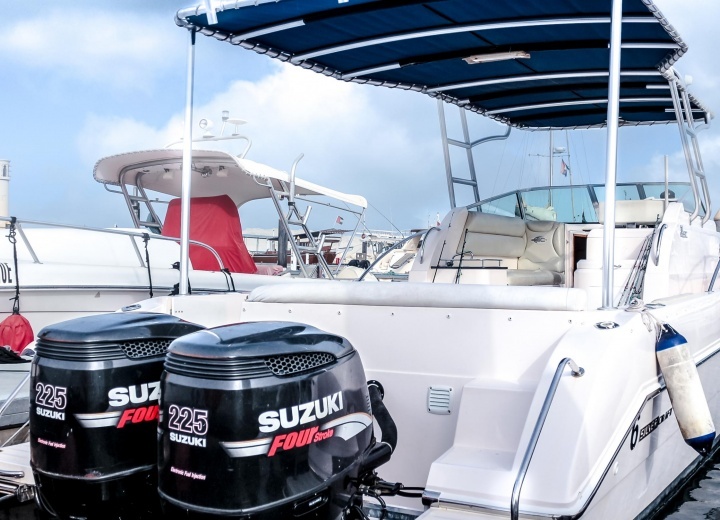 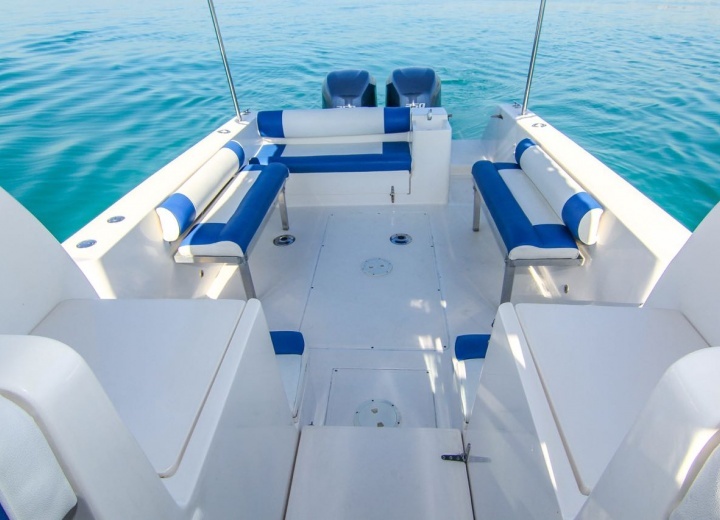 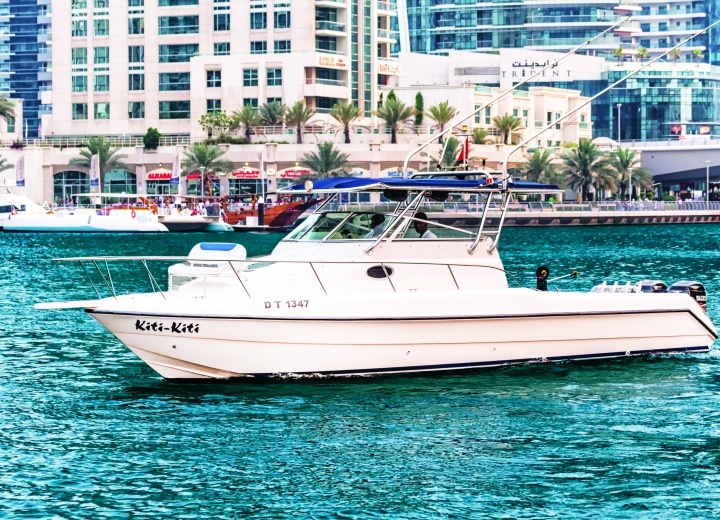 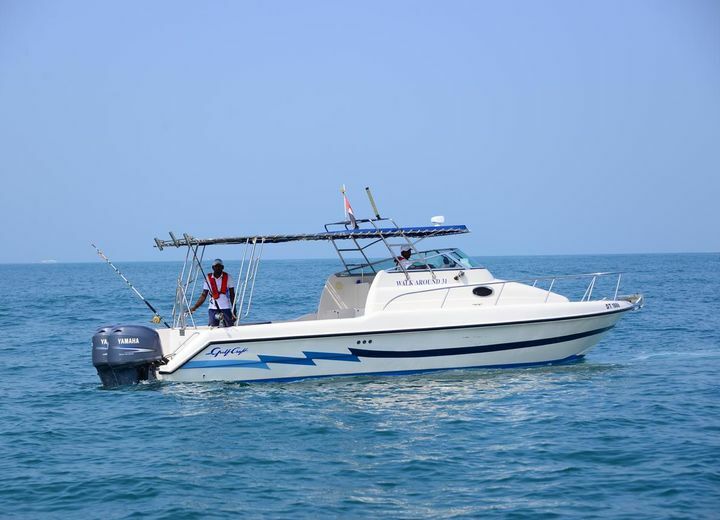 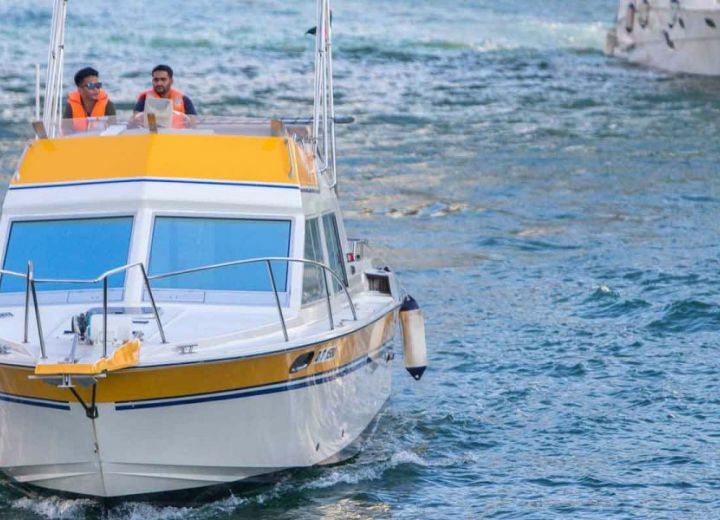 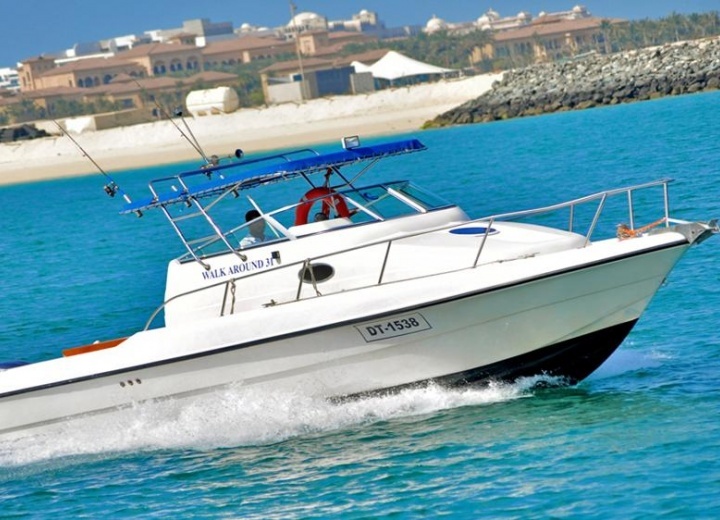 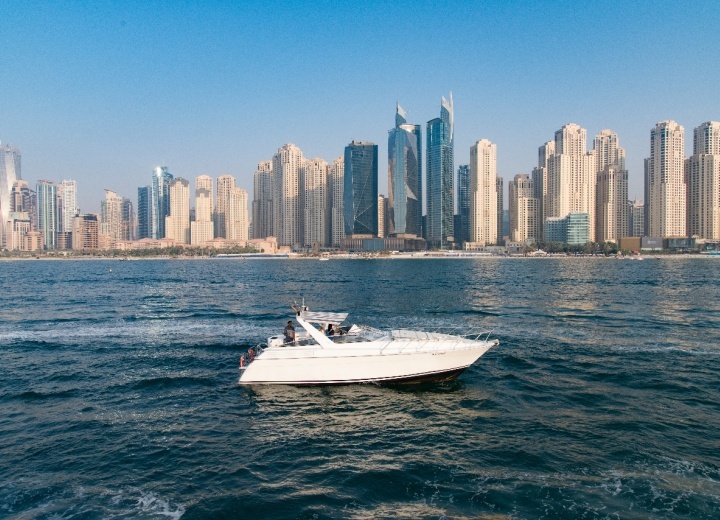 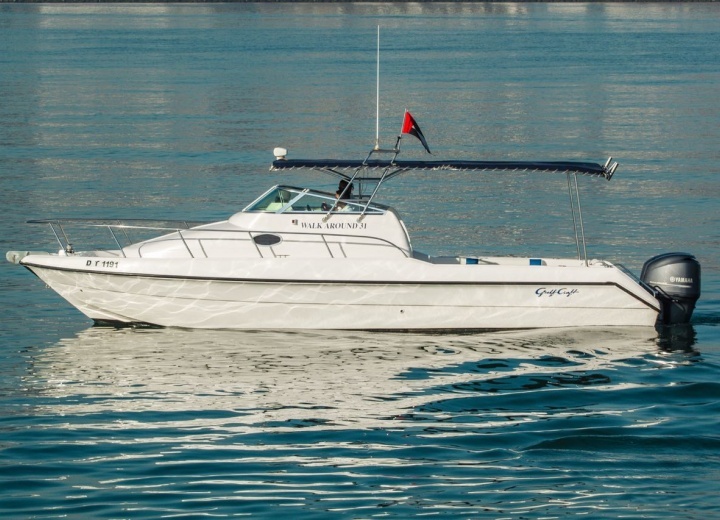 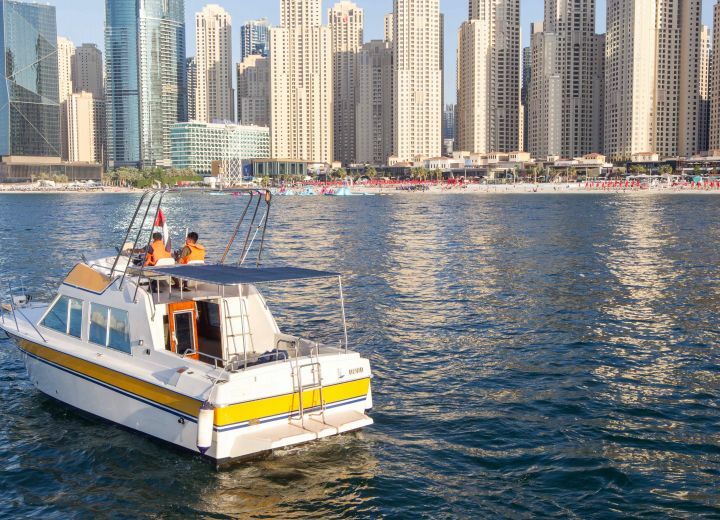 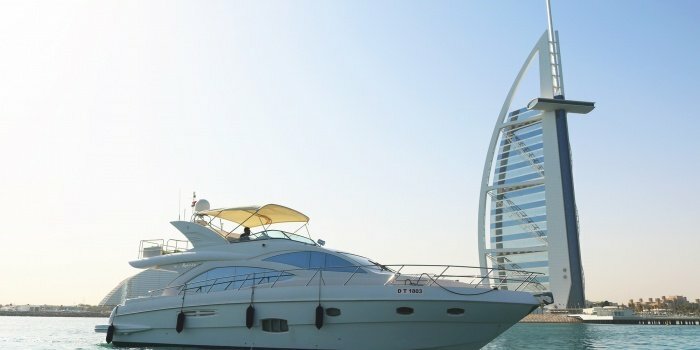 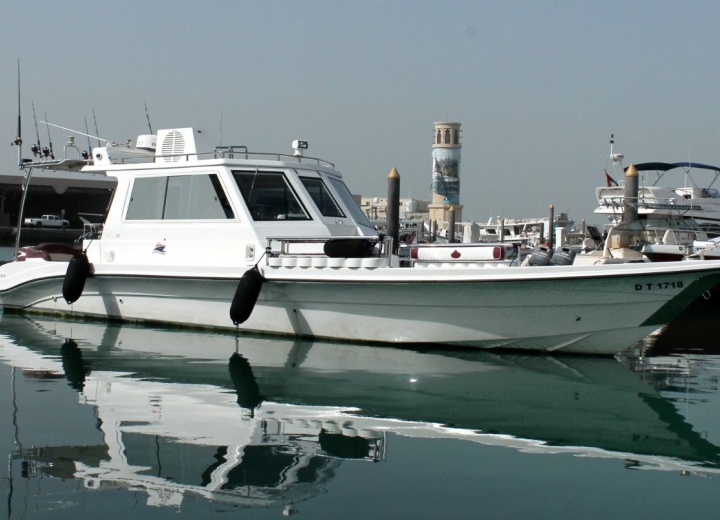 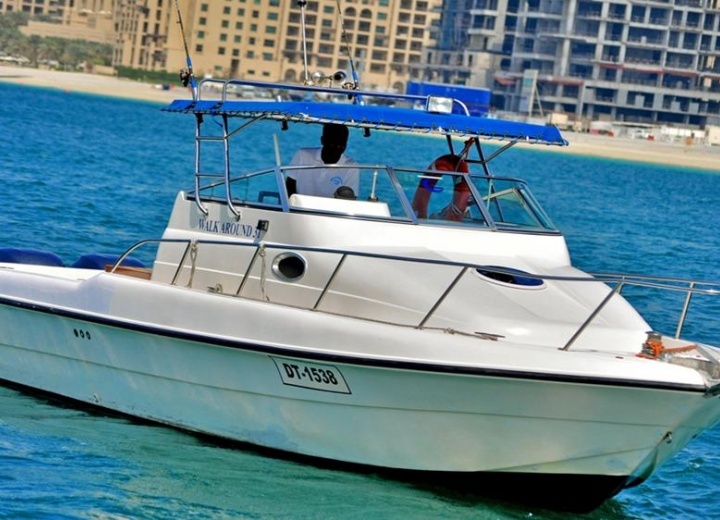 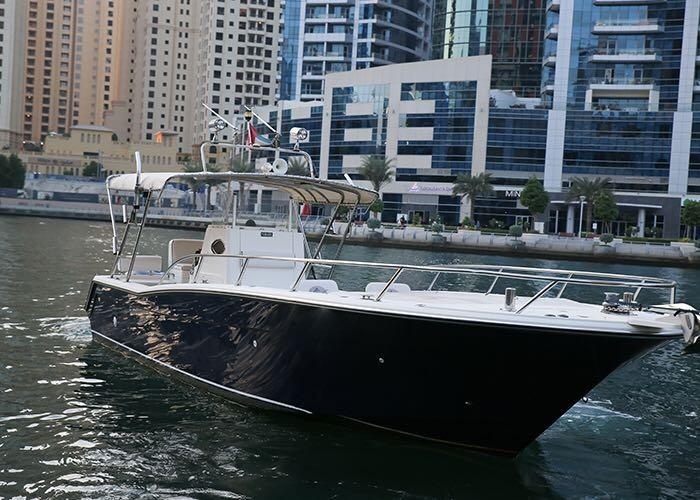 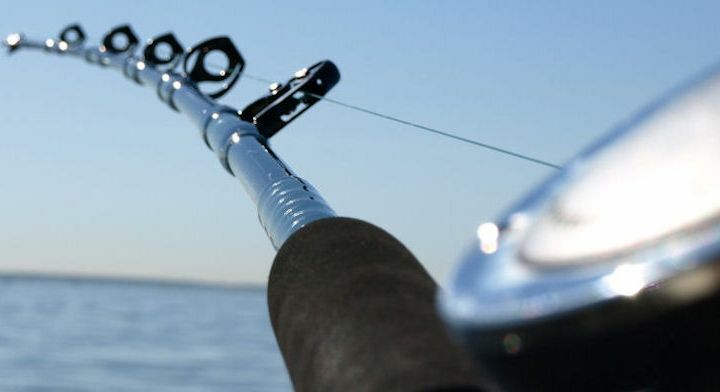 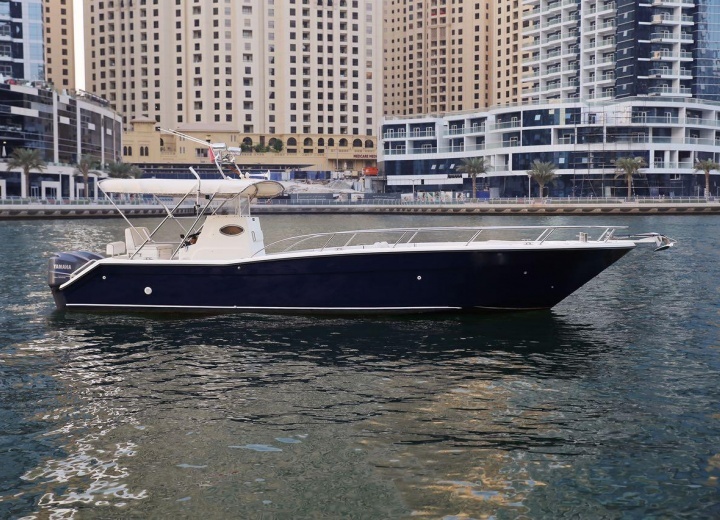 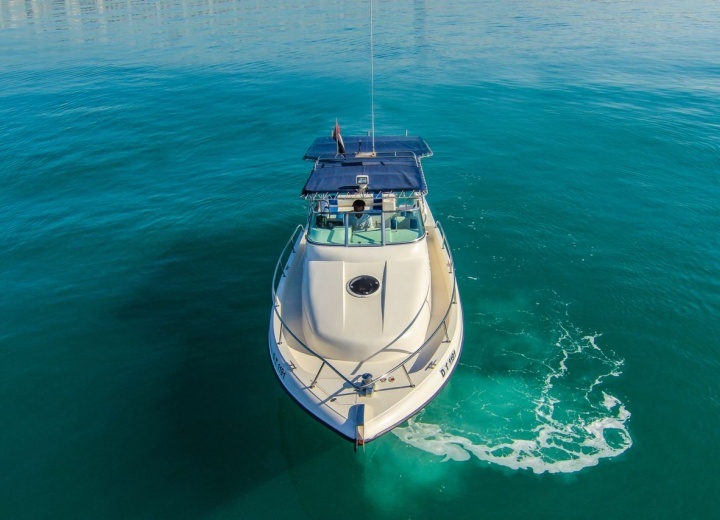 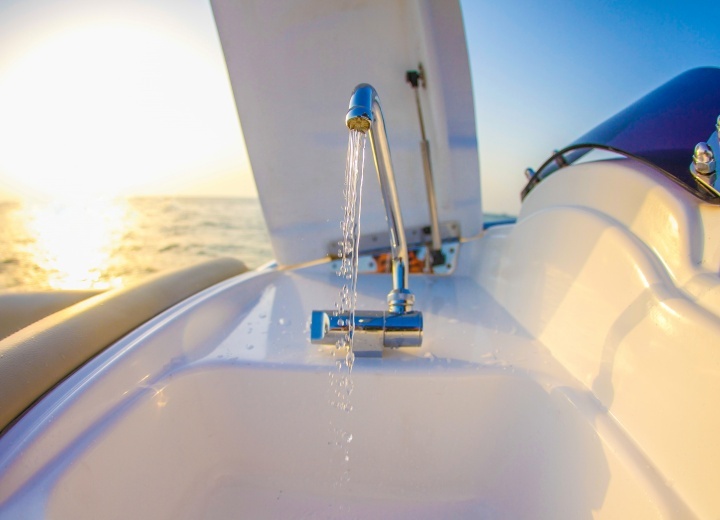 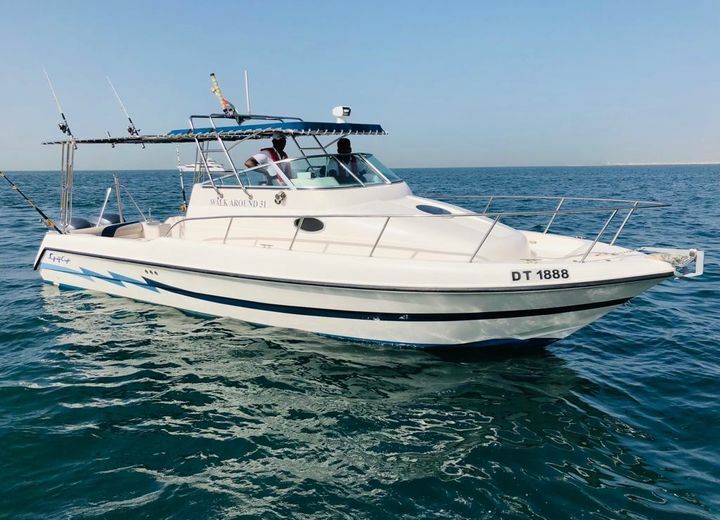 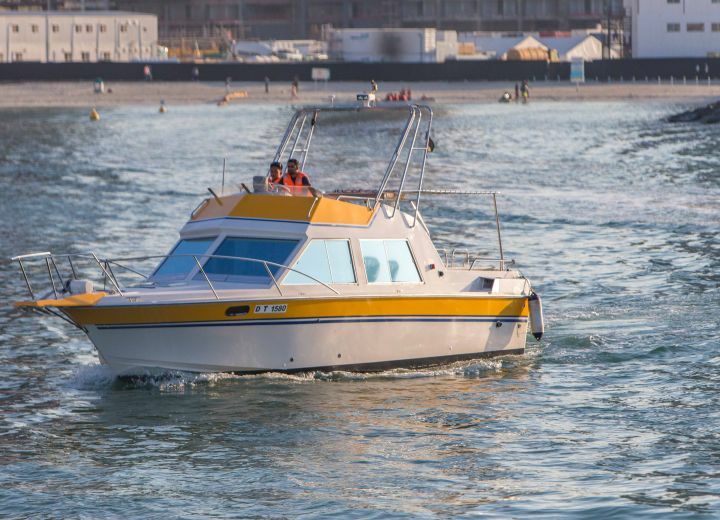 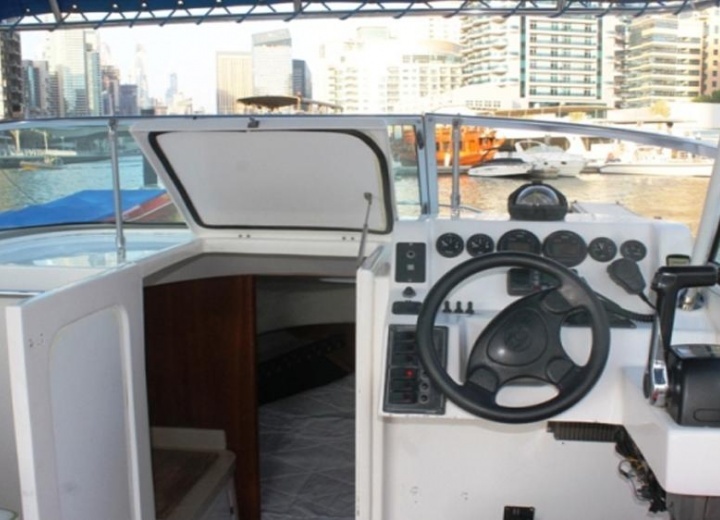 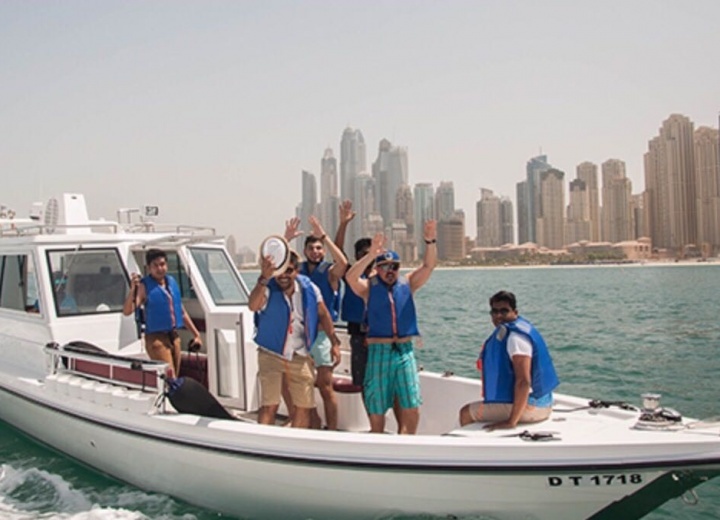 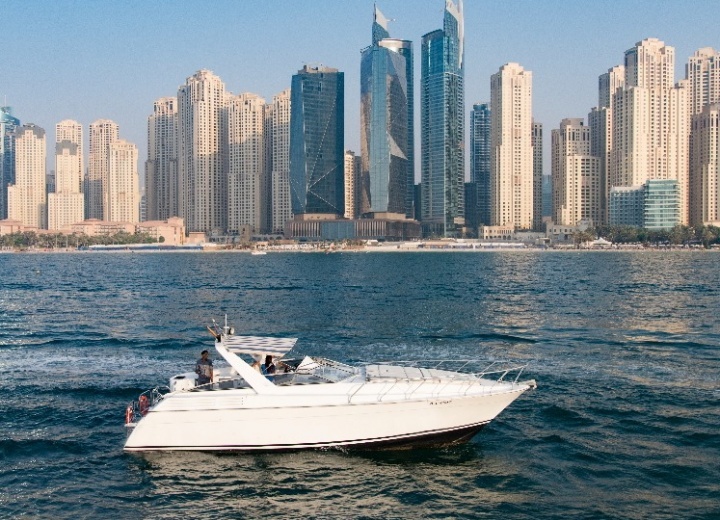 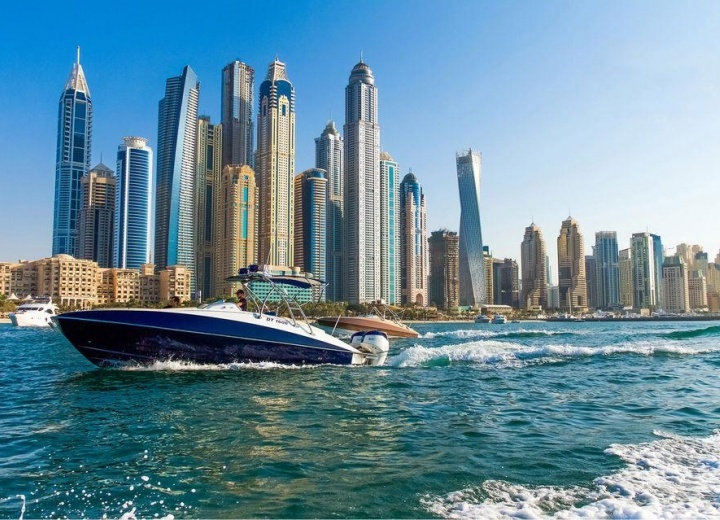 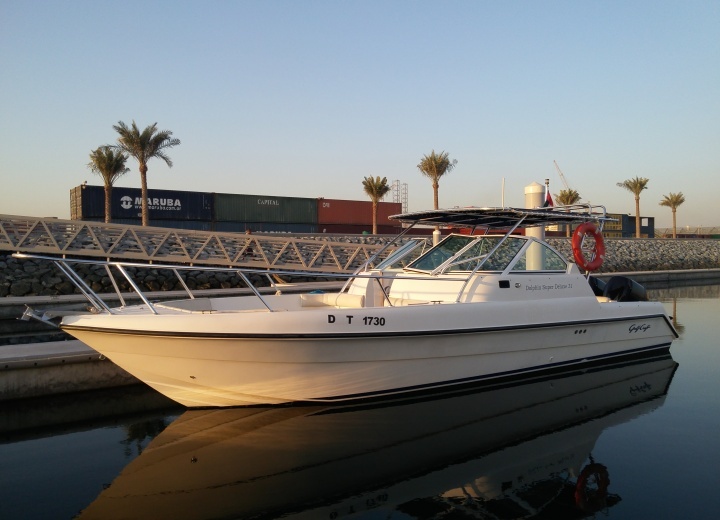 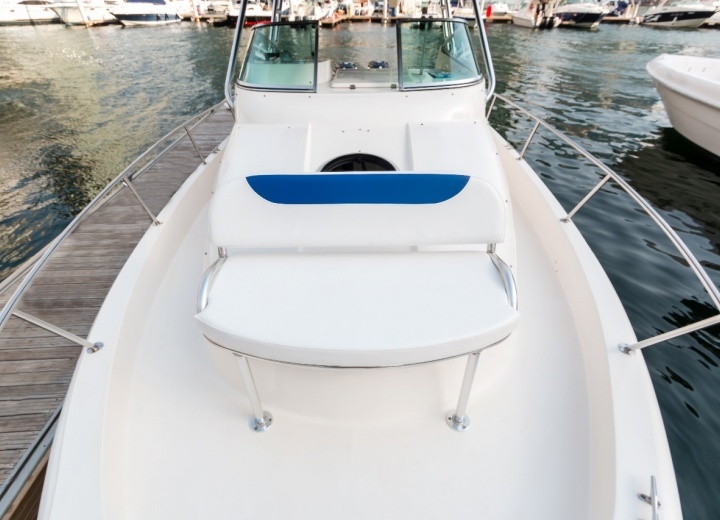 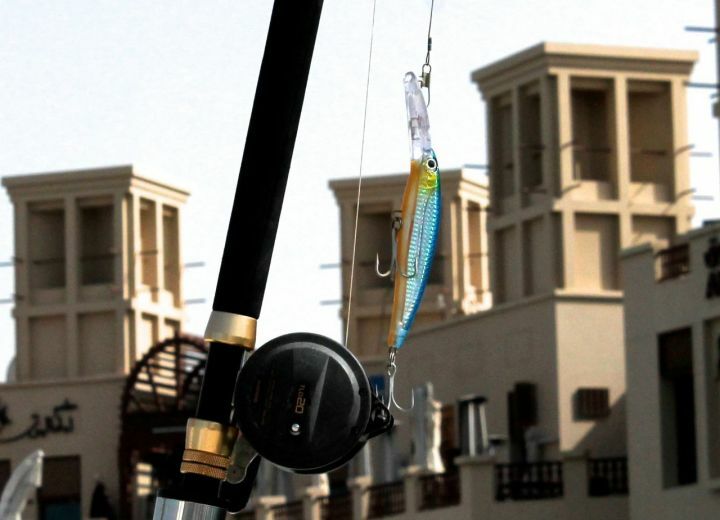 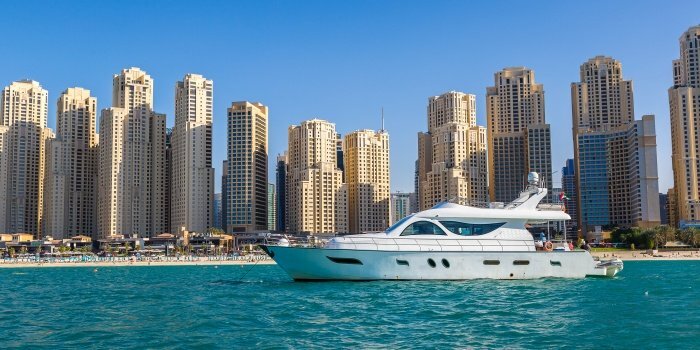 Rent a yacht for a day in Dubai, and enjoy your life at its fullest - swim around Marina, Palm Jumeirah or just admire the world-famous Dubaian landmarks; stop for a fishing session - you can prepare your catch by using an onboard grill; go wherever you want to - the whole vessel is at your service, along with our professional crew and experienced captain. 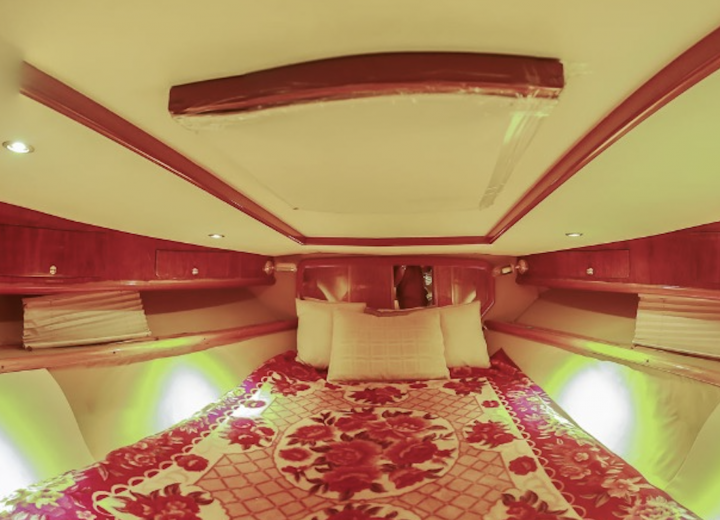 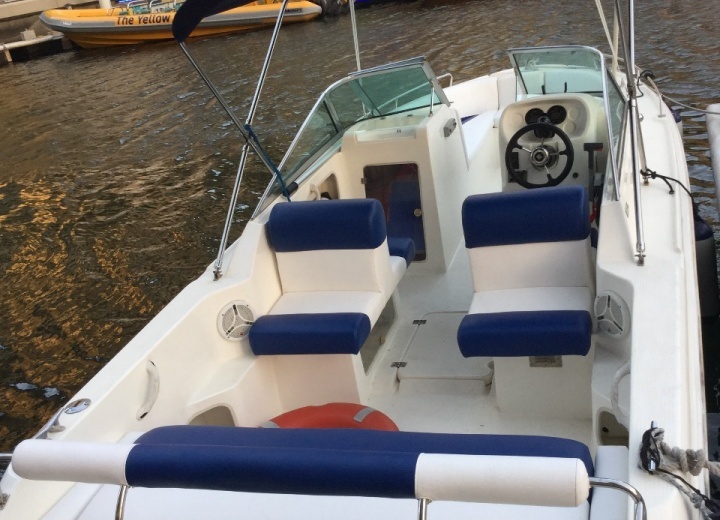 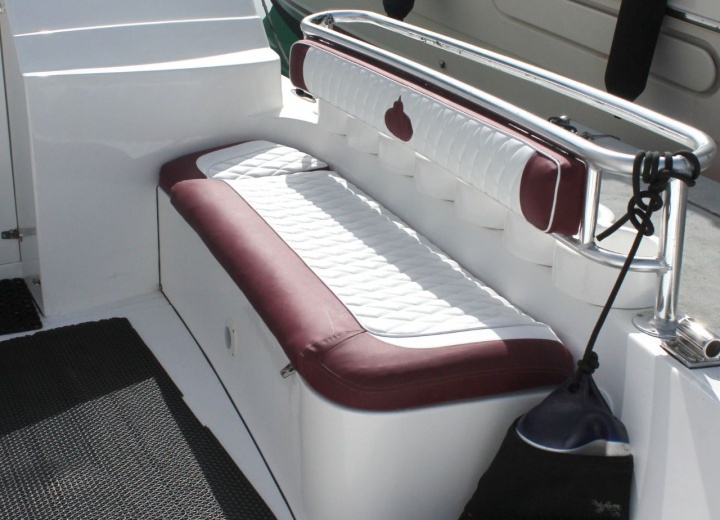 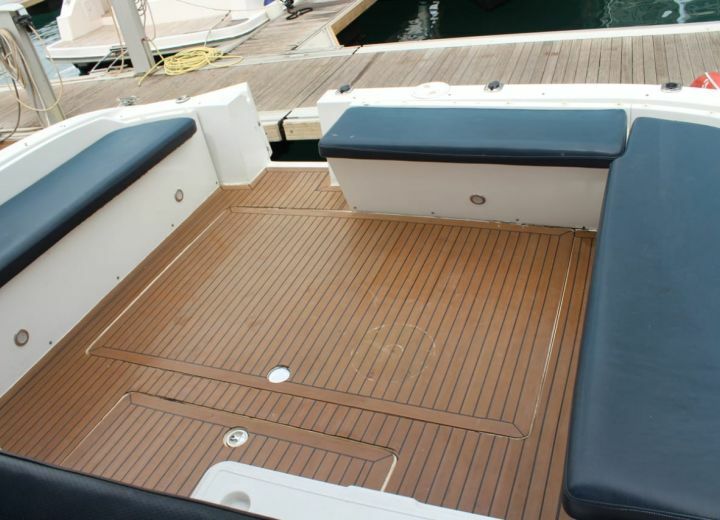 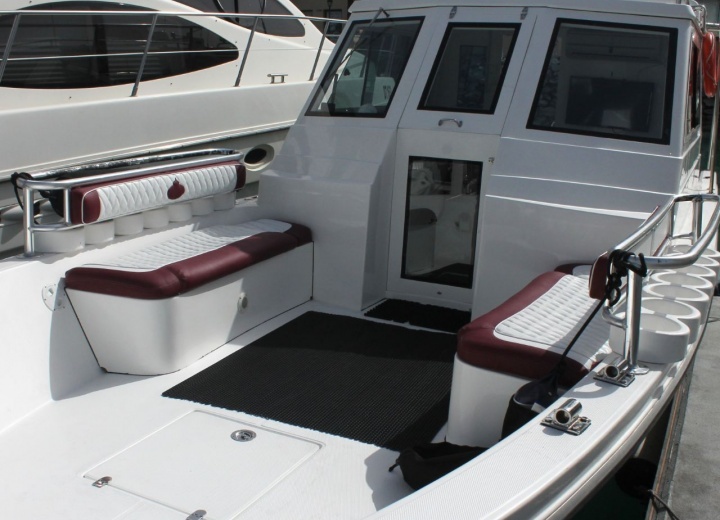 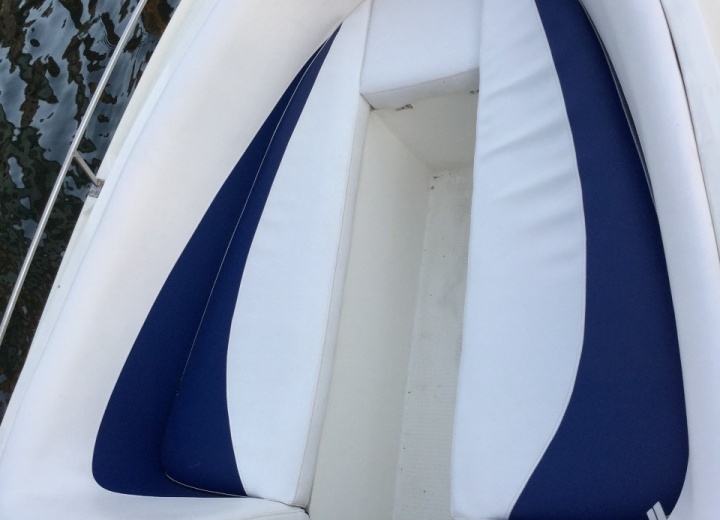 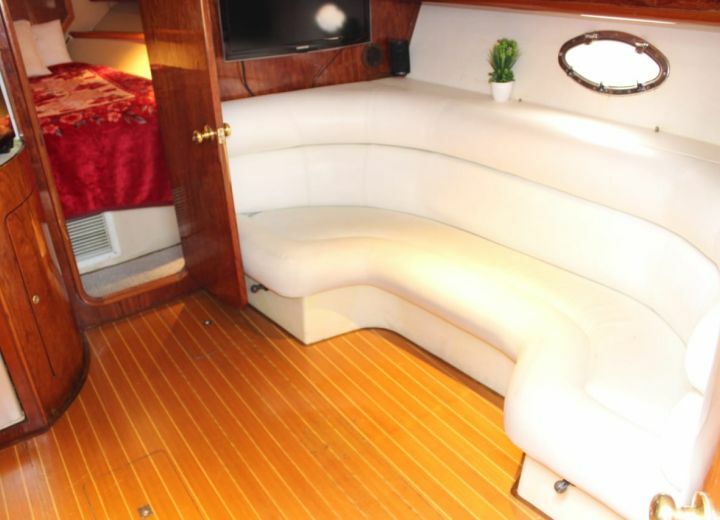 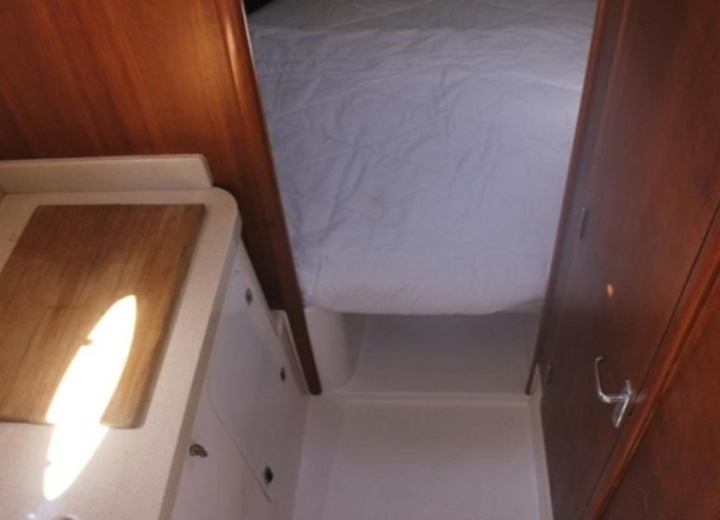 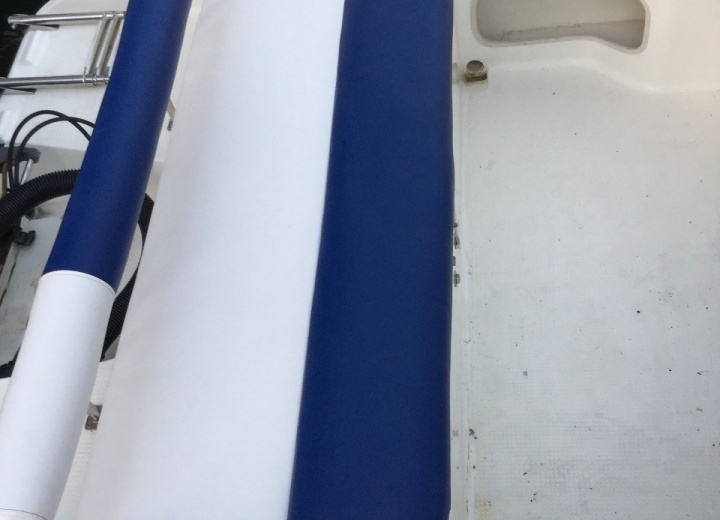 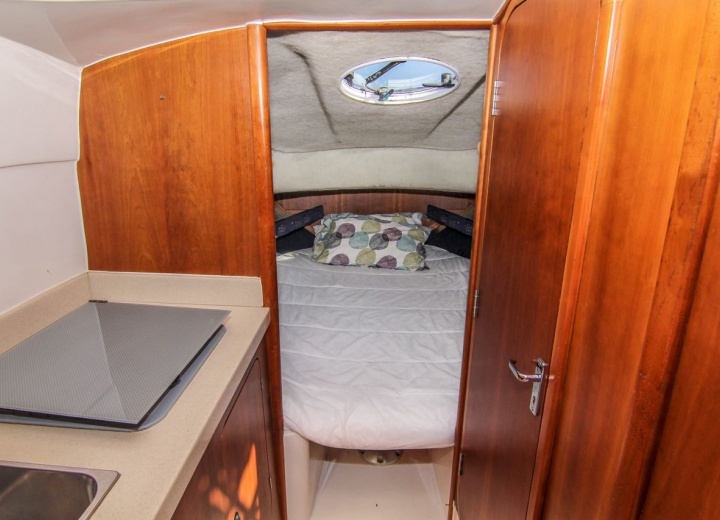 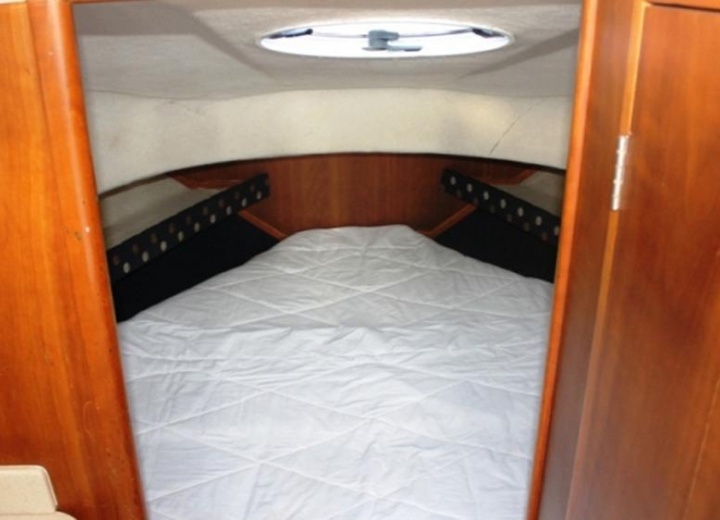 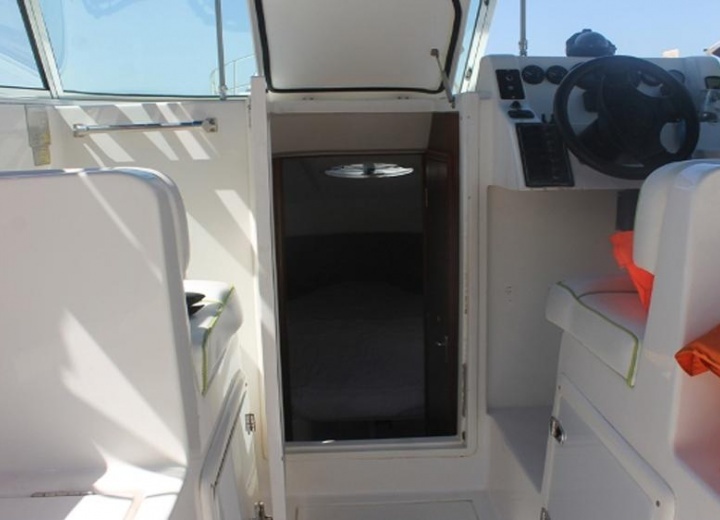 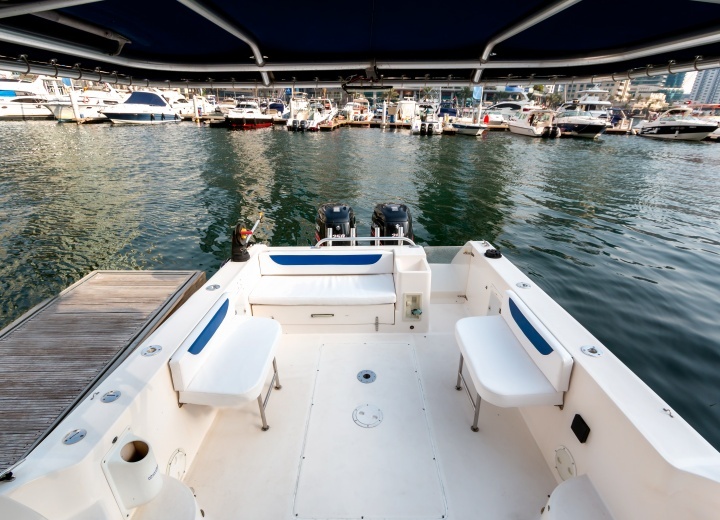 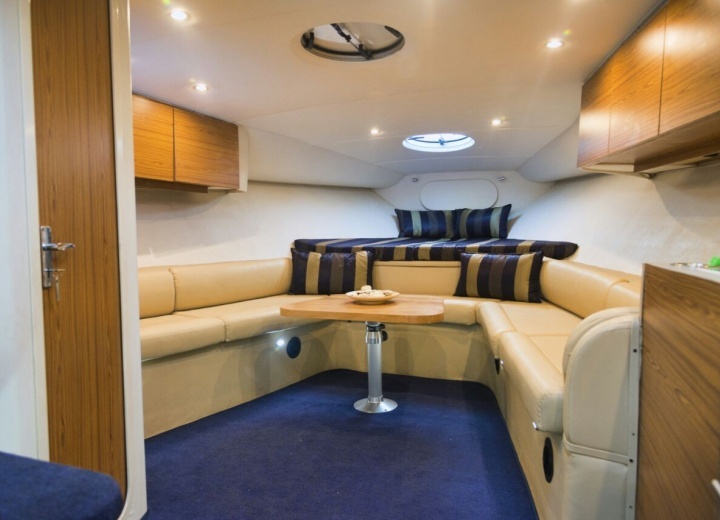 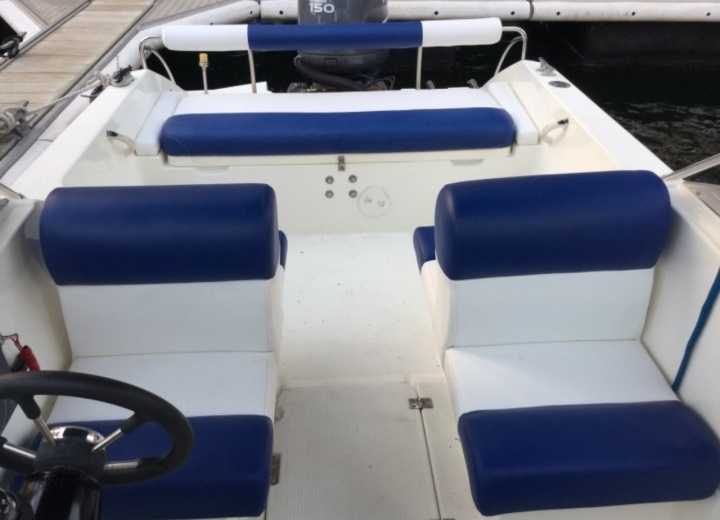 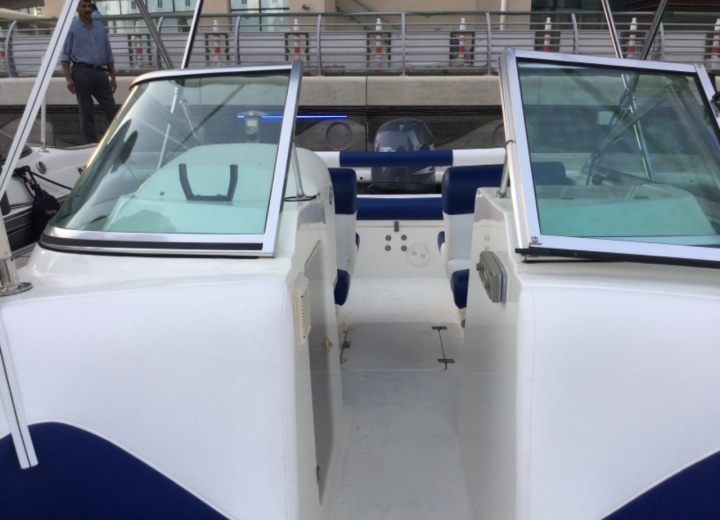 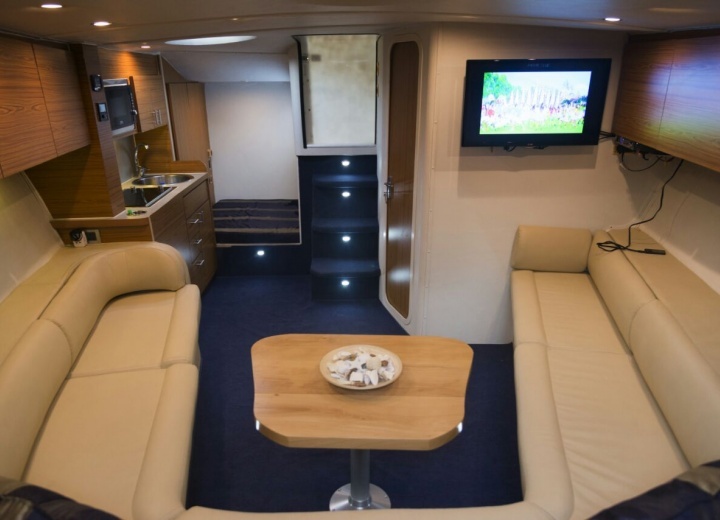 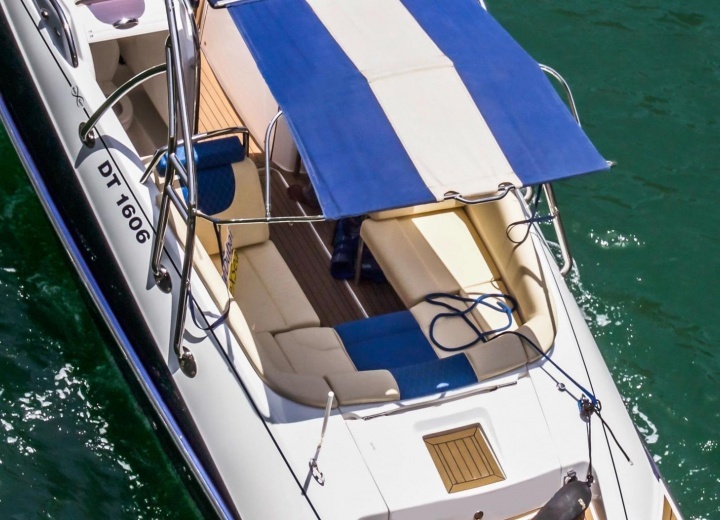 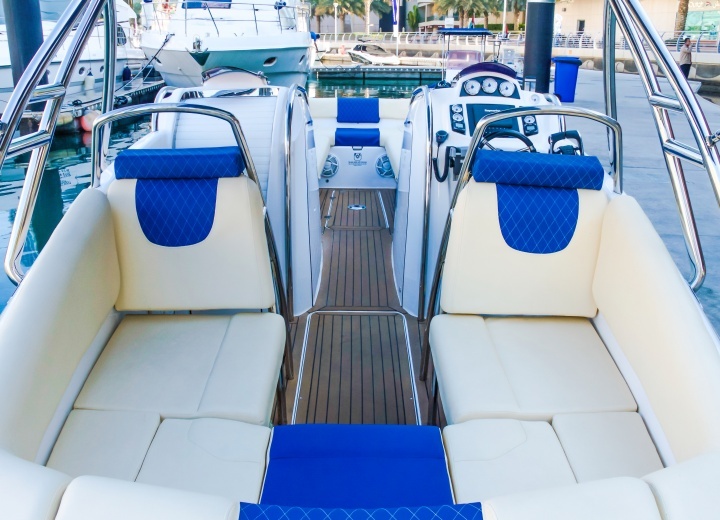 Redefine the luxury - hire a boat for a day at CharterClick.com Be Smart - Book online. 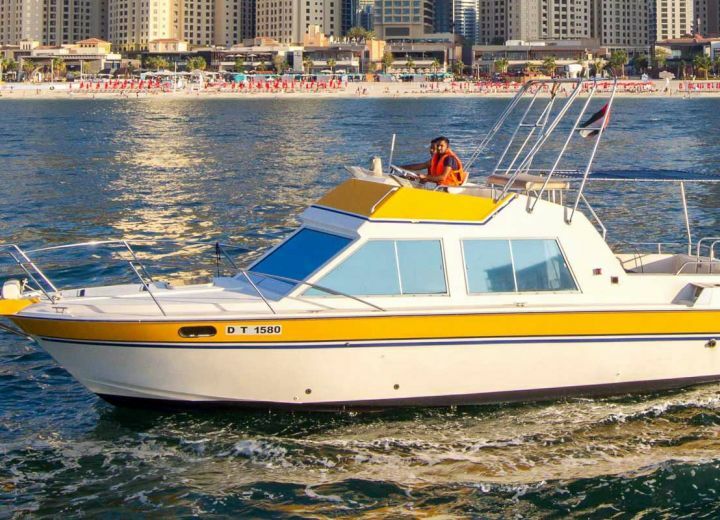 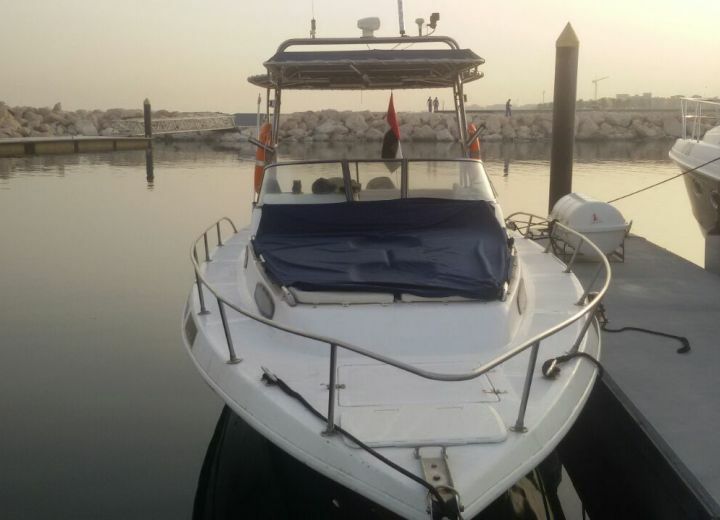 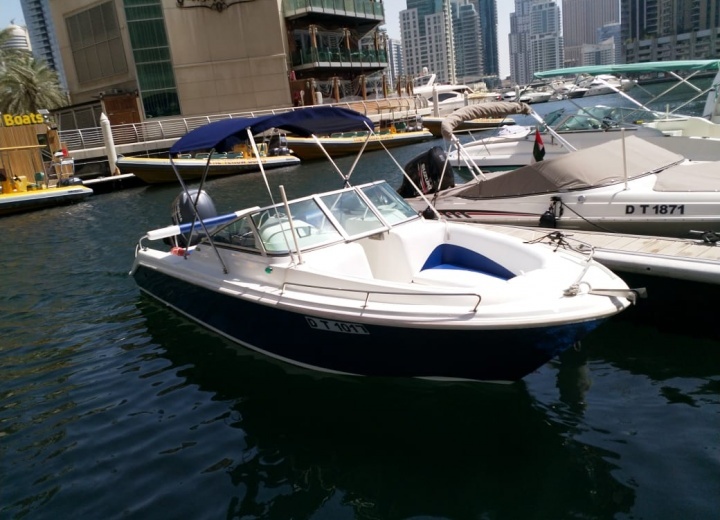 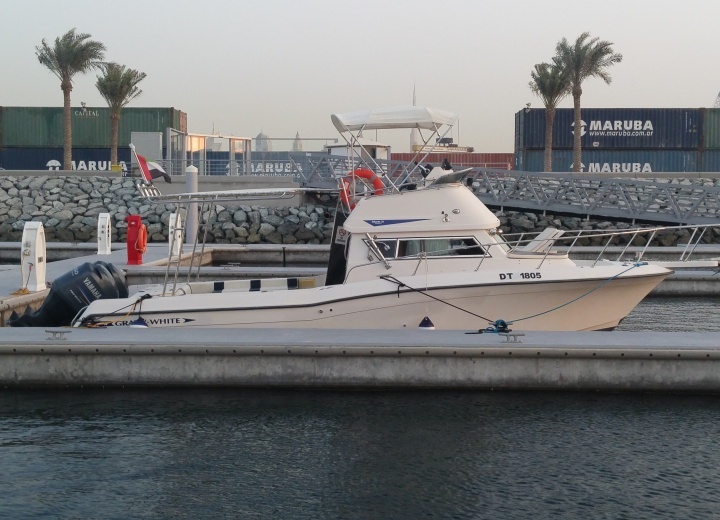 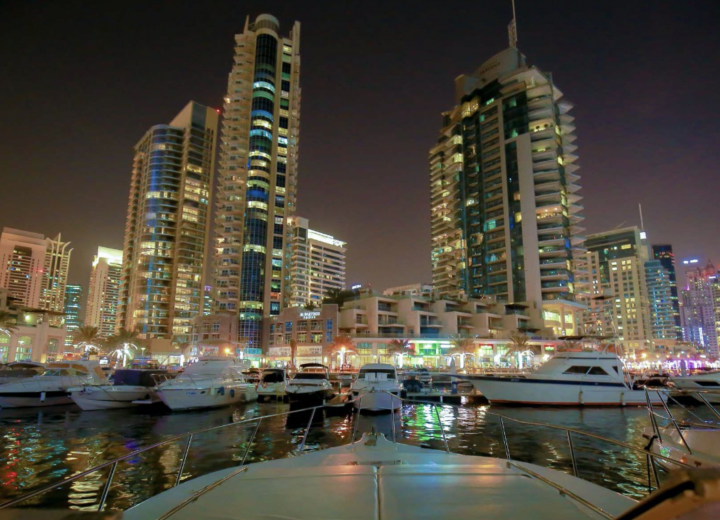 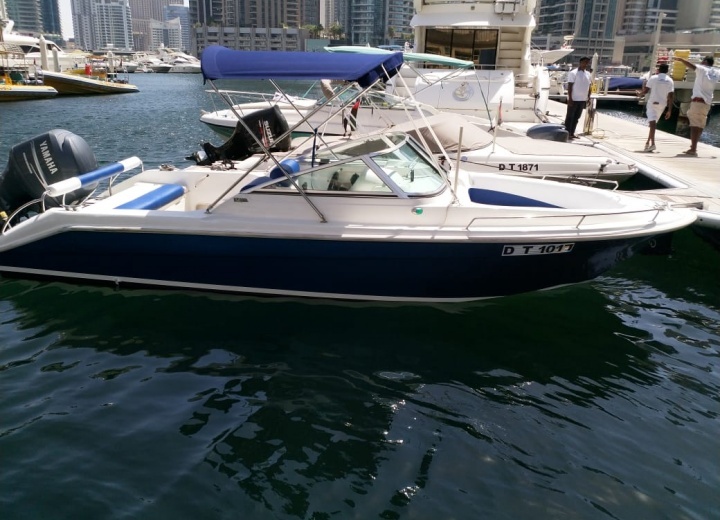 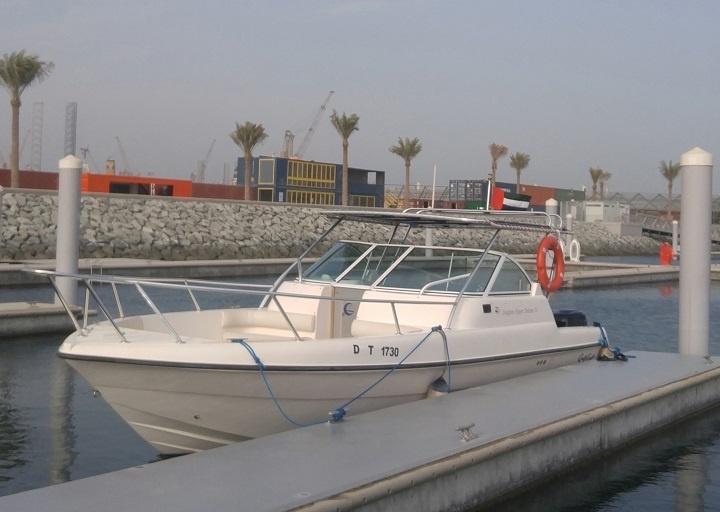 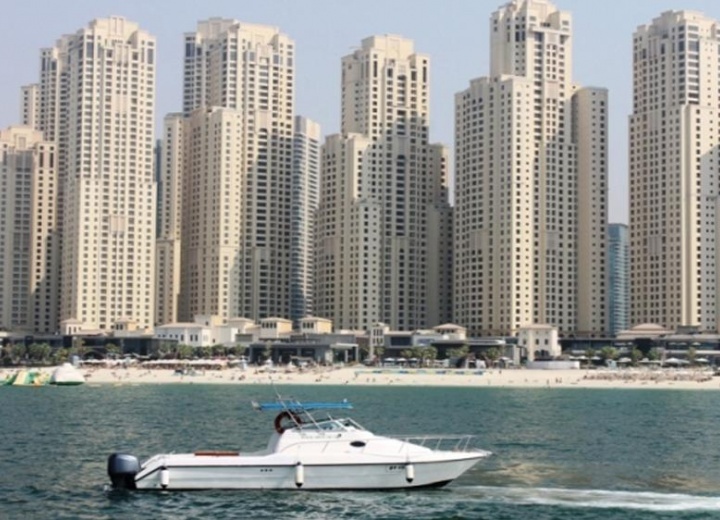 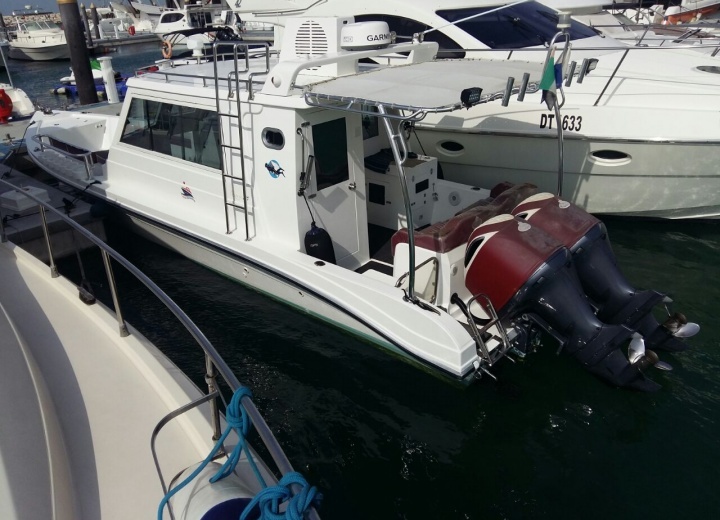 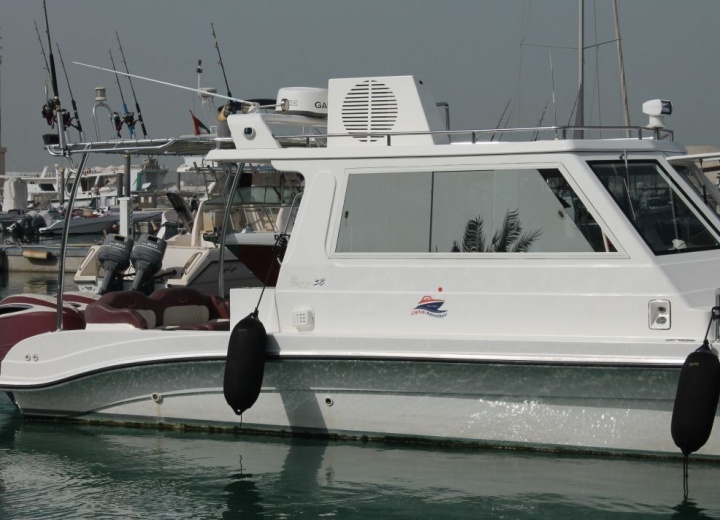 Boats available in Dubai Marina and Umm Suqeim.